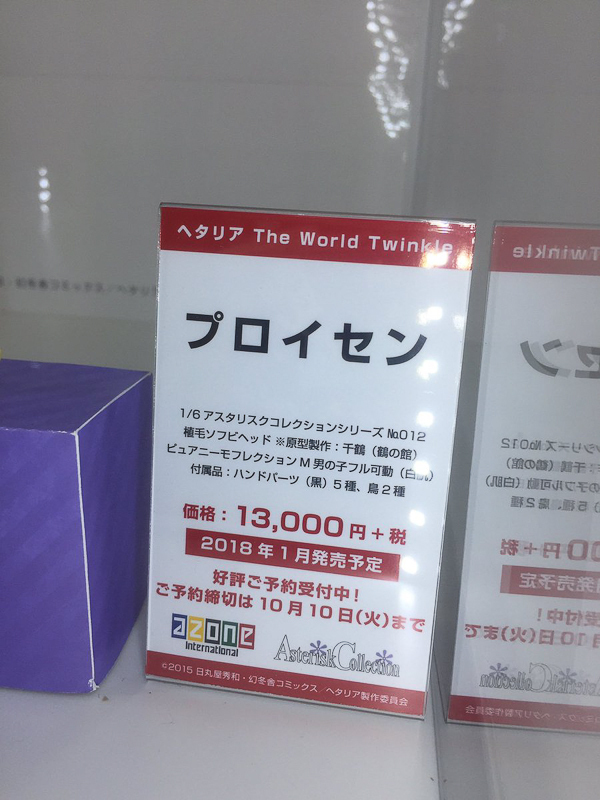 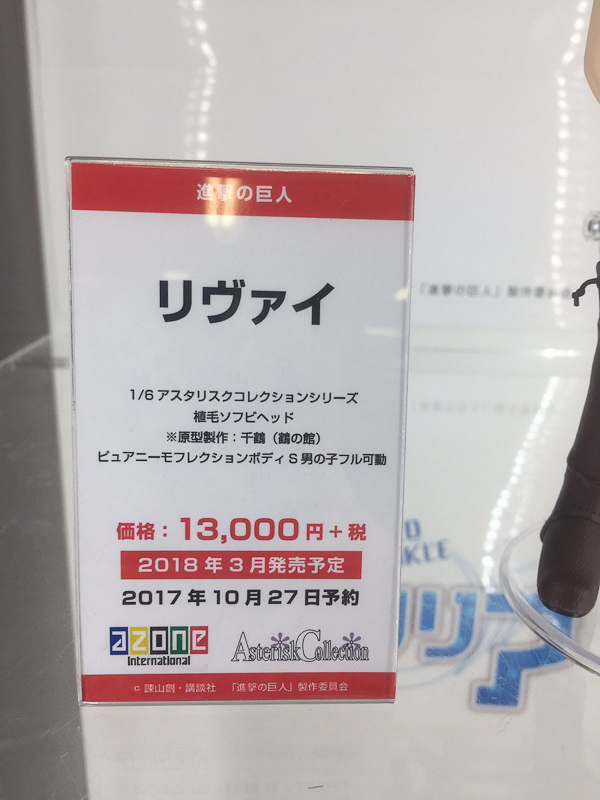 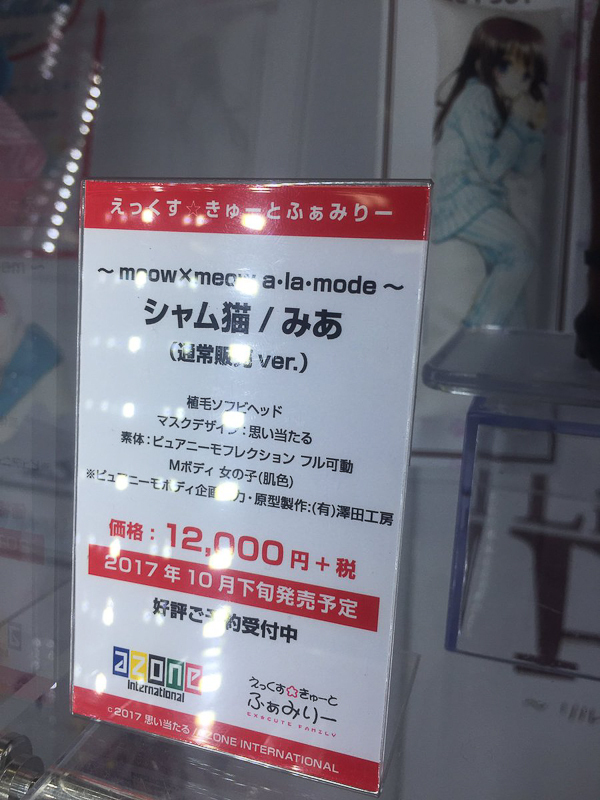 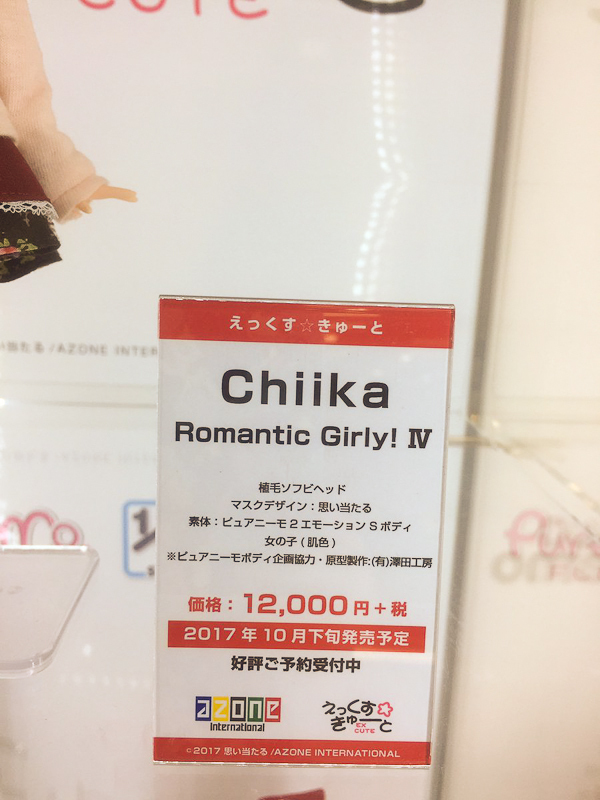 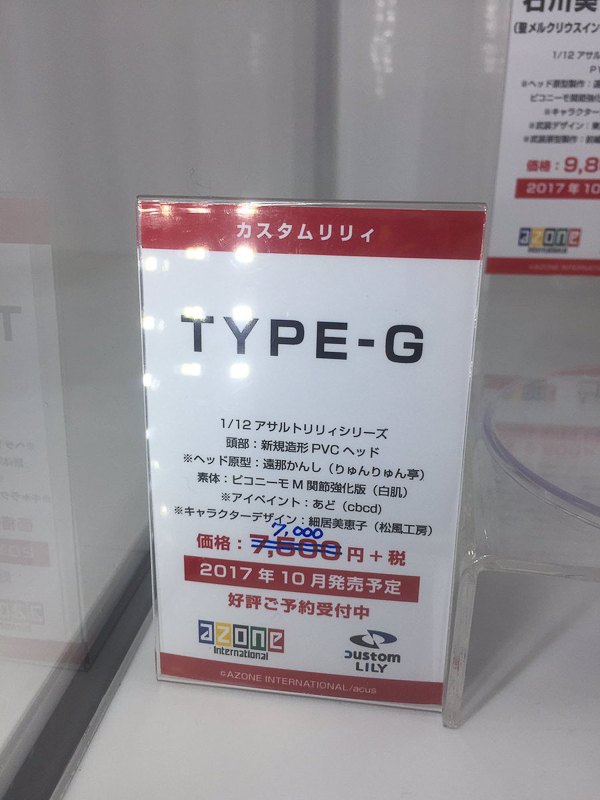 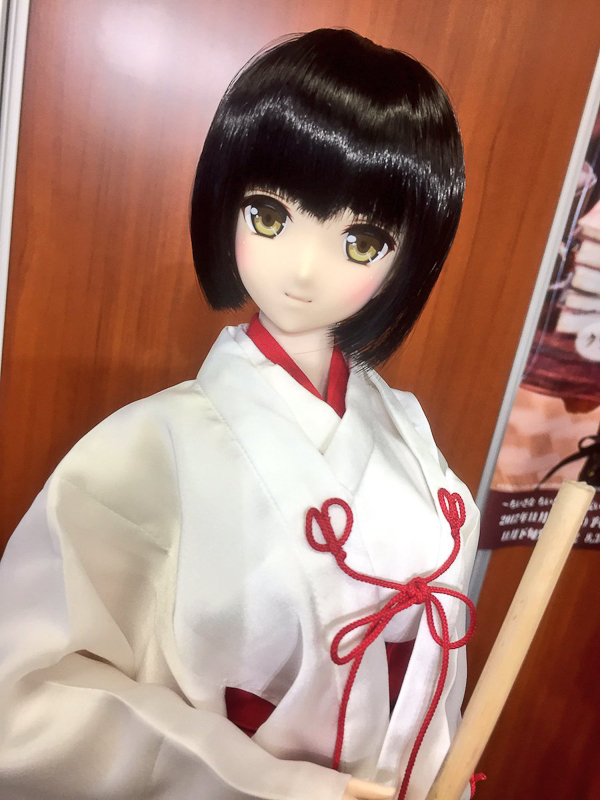 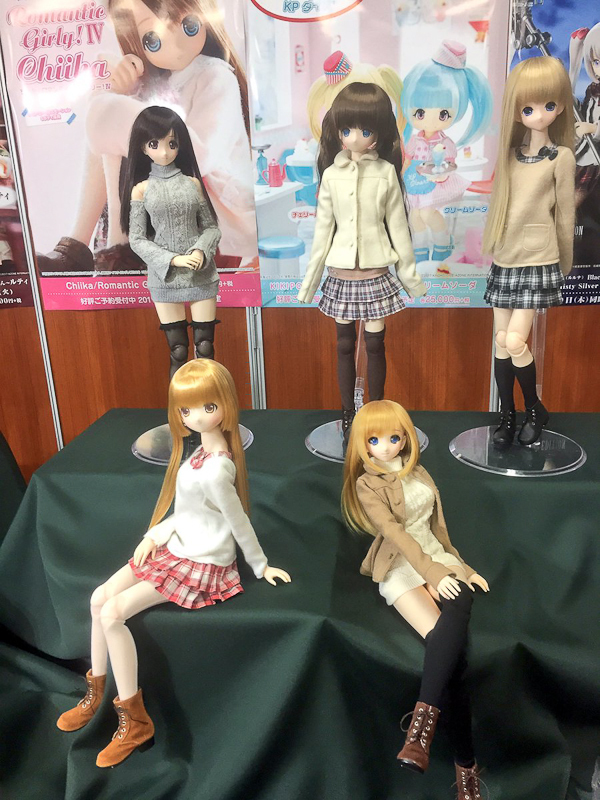 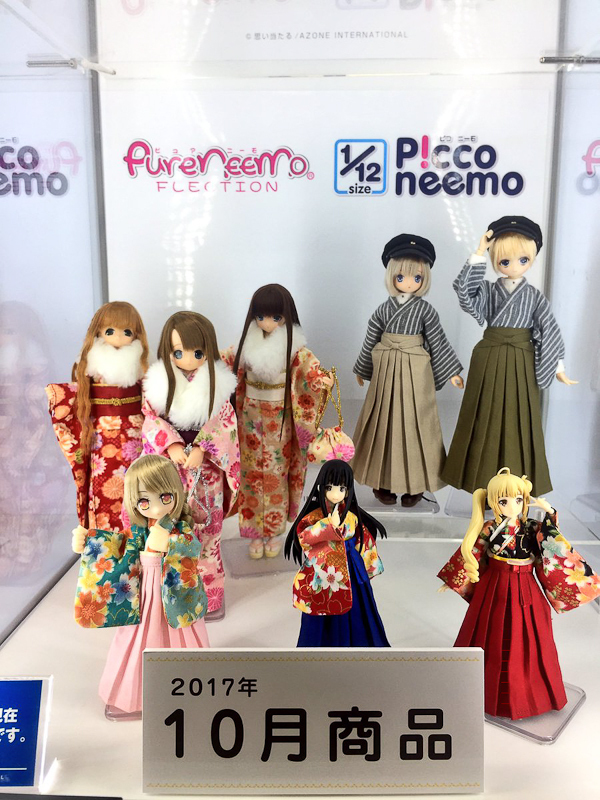 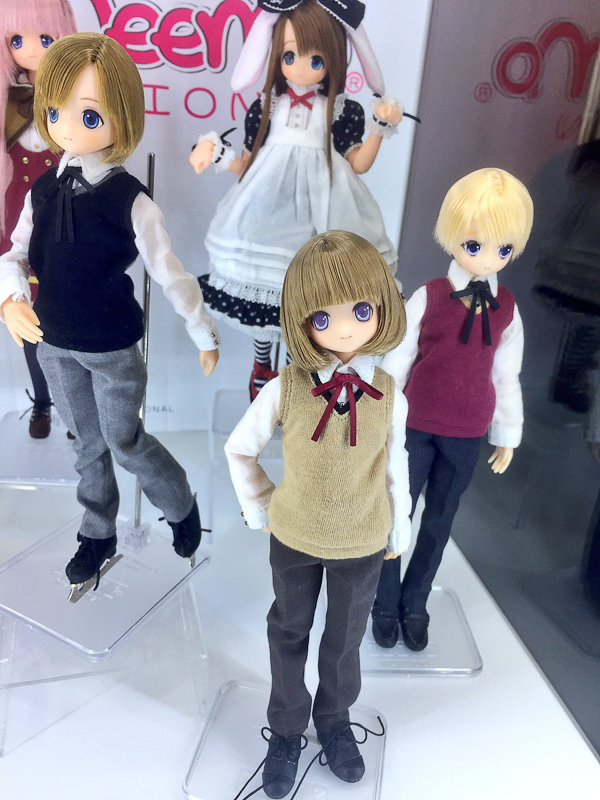 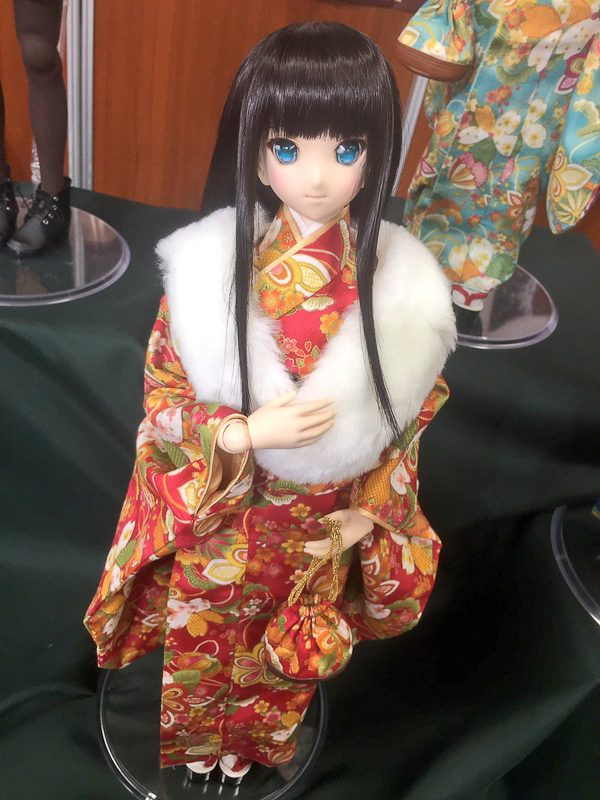 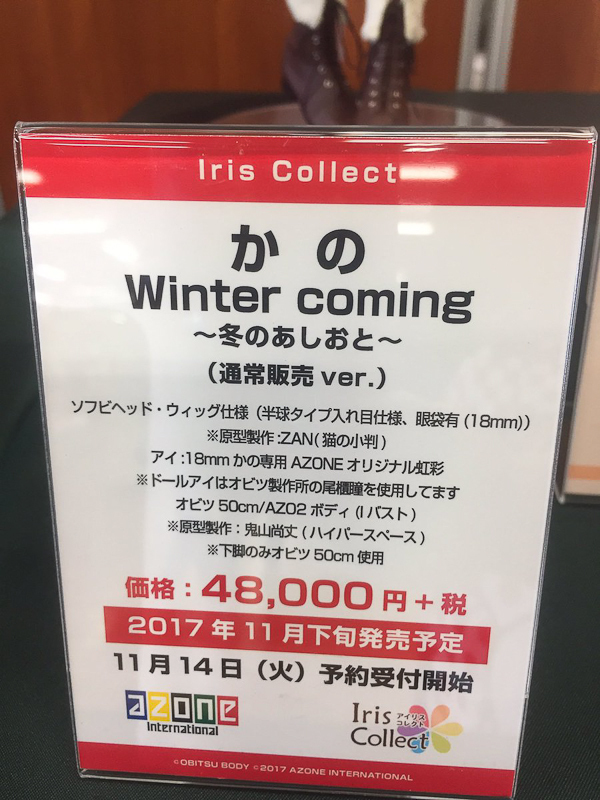 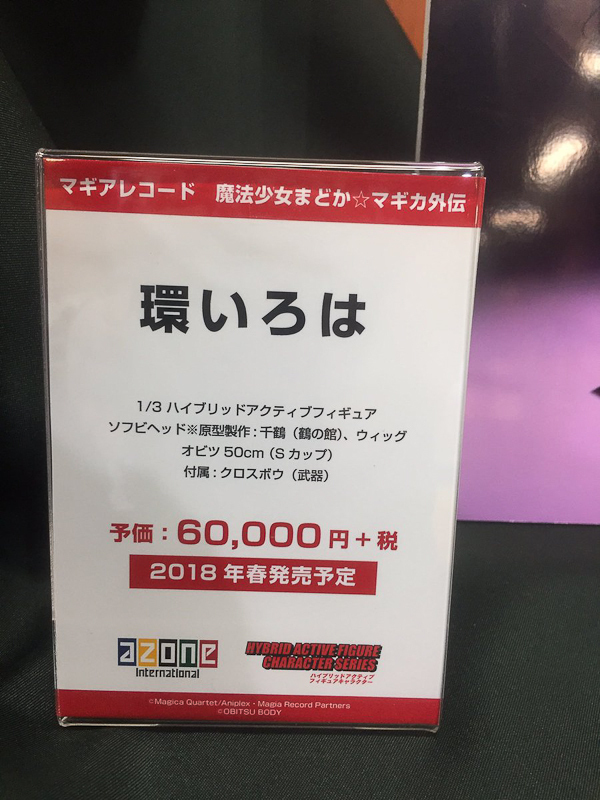 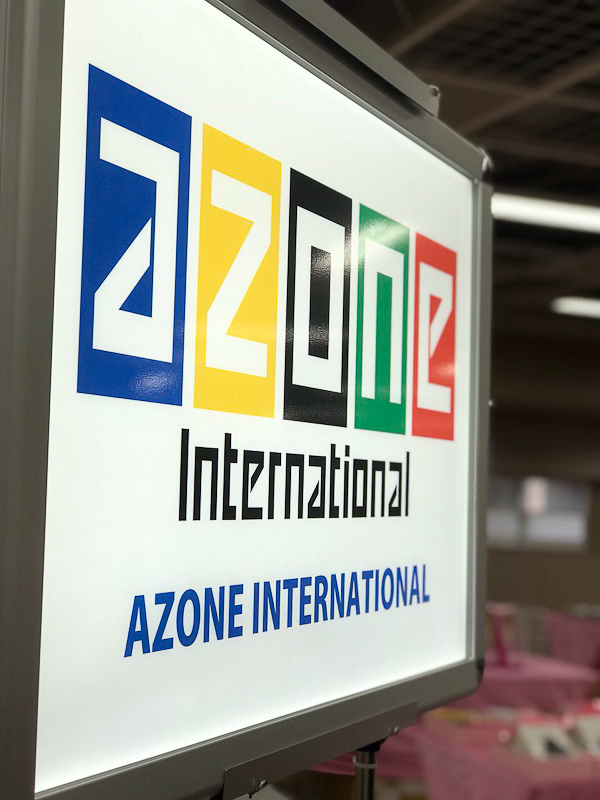 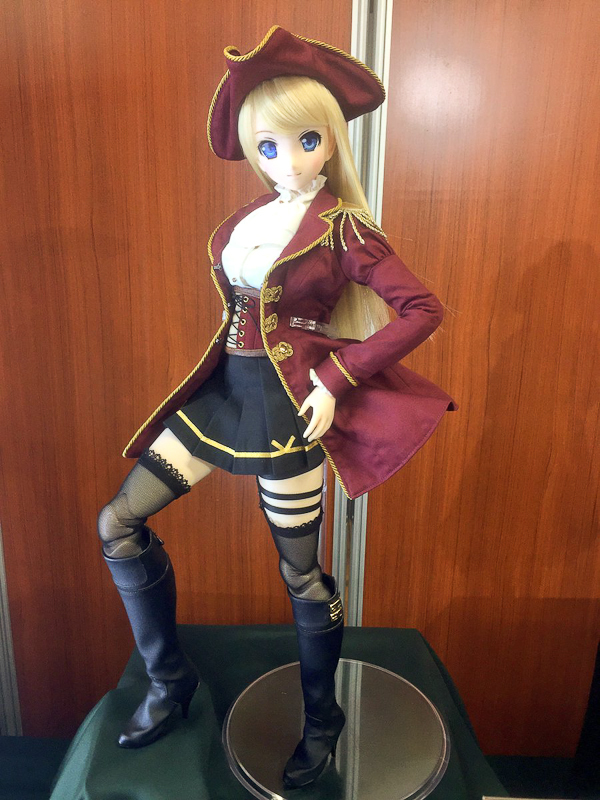 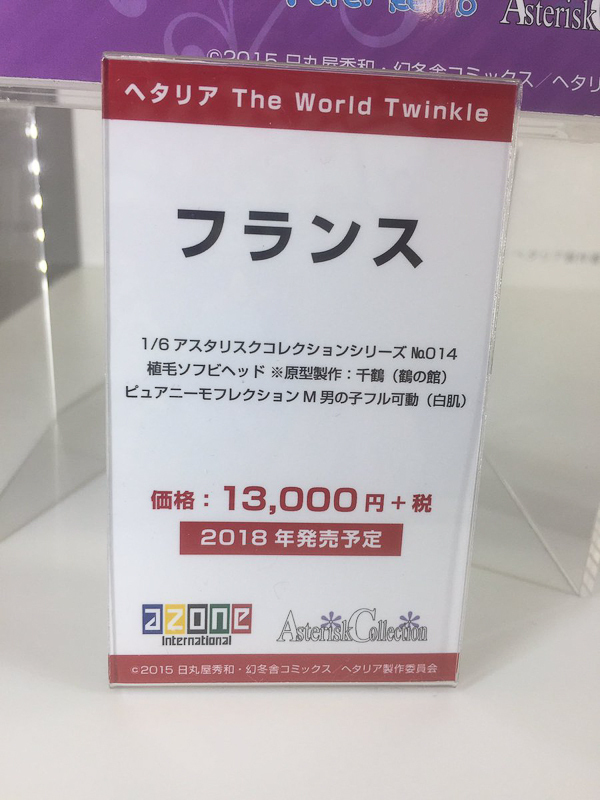 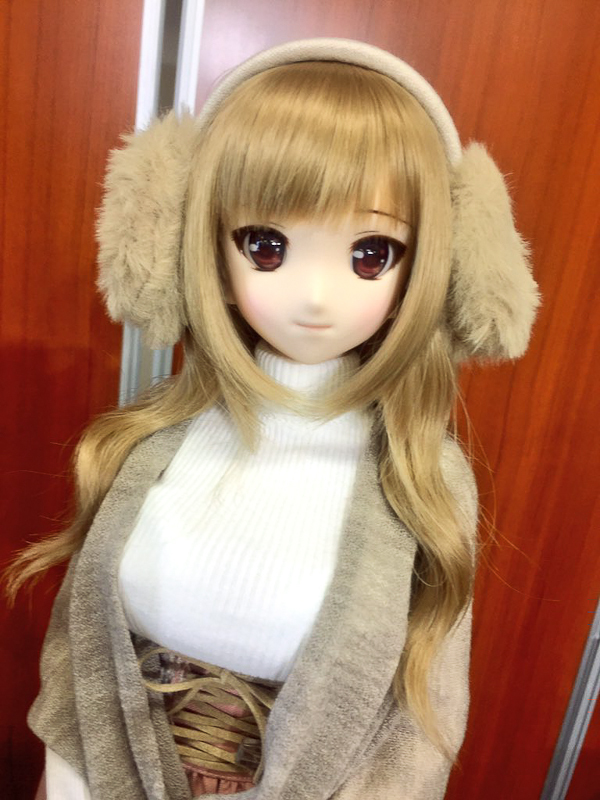 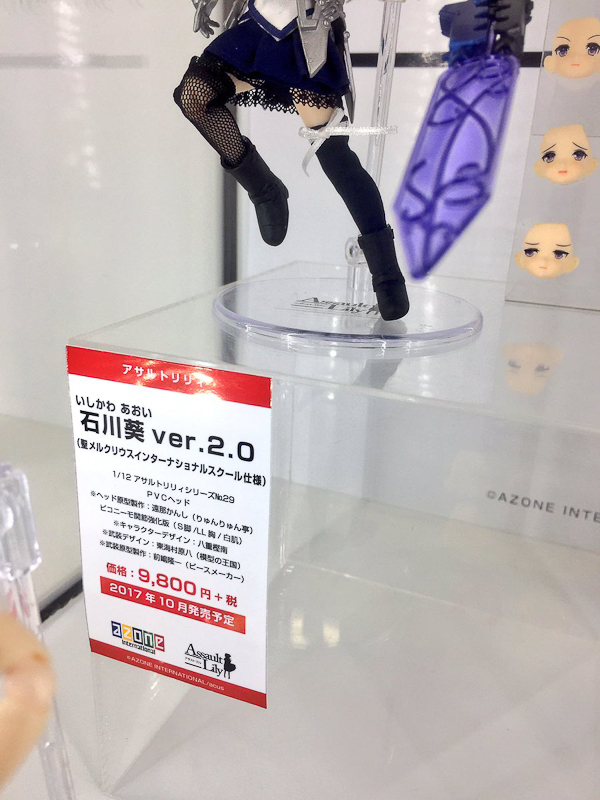 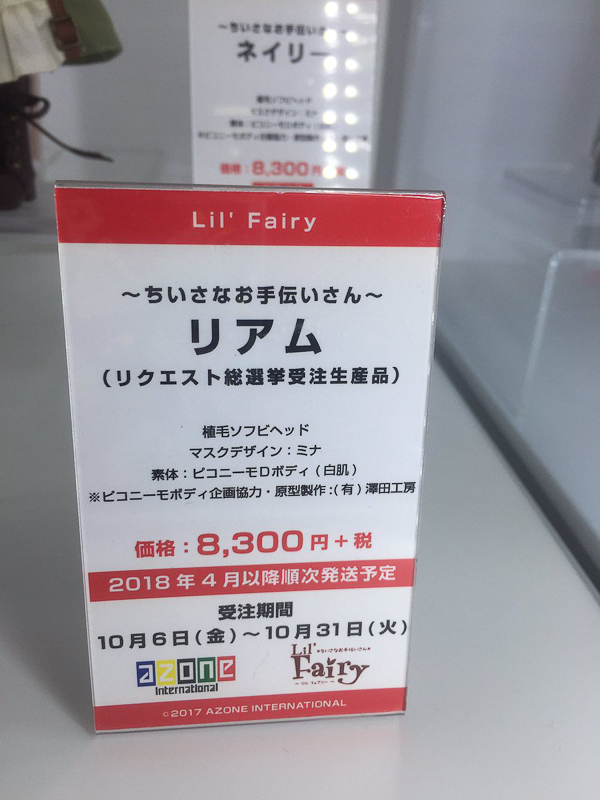 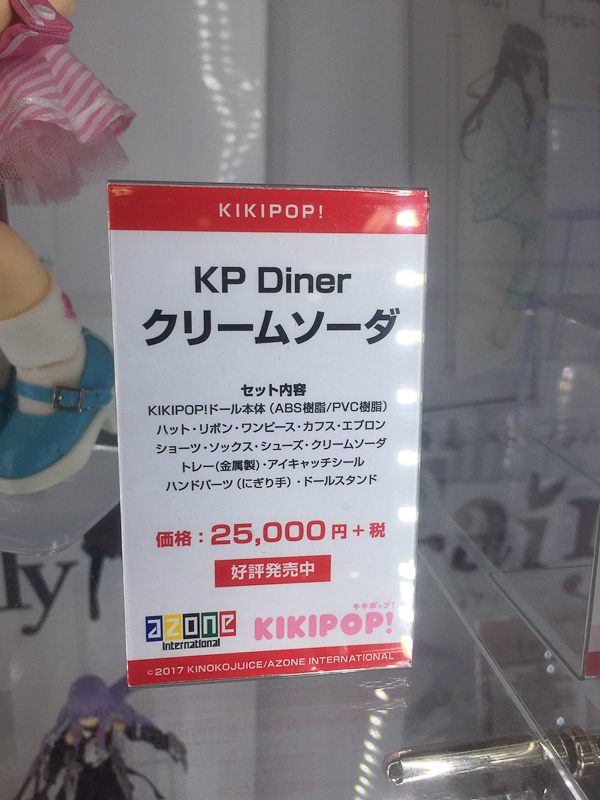 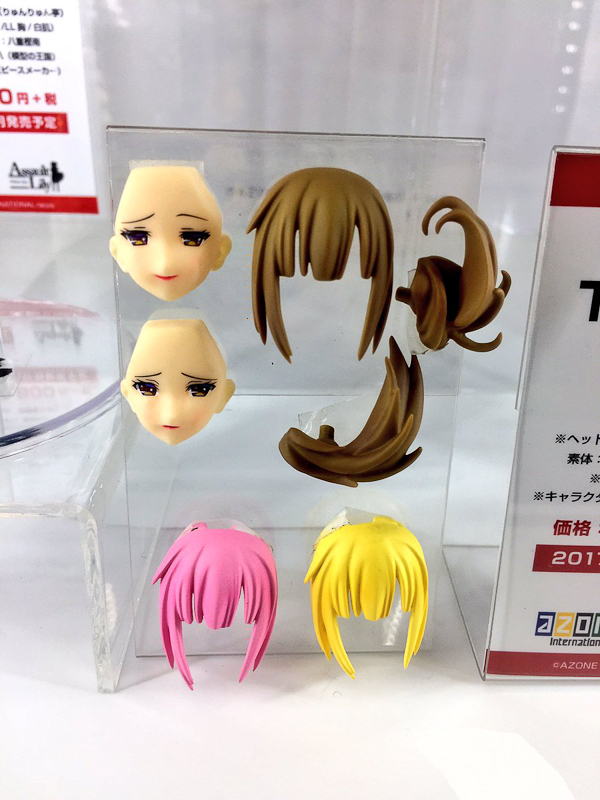 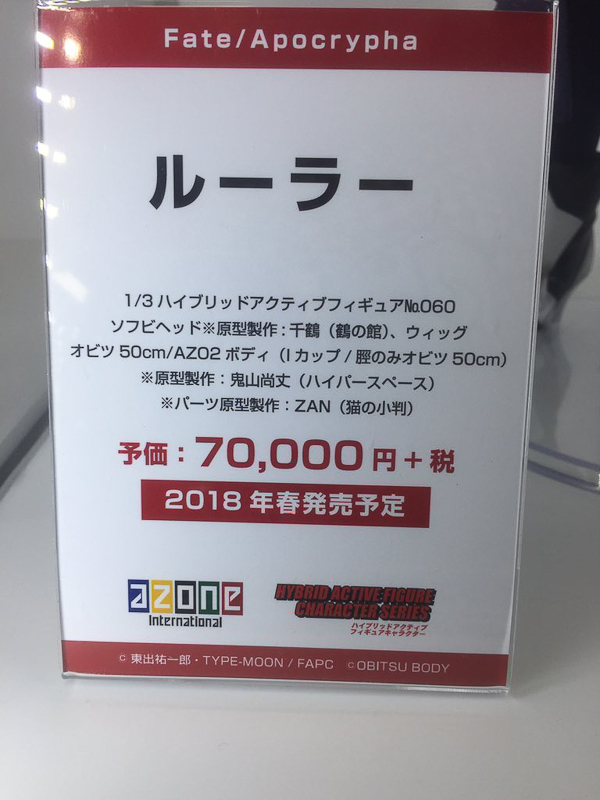 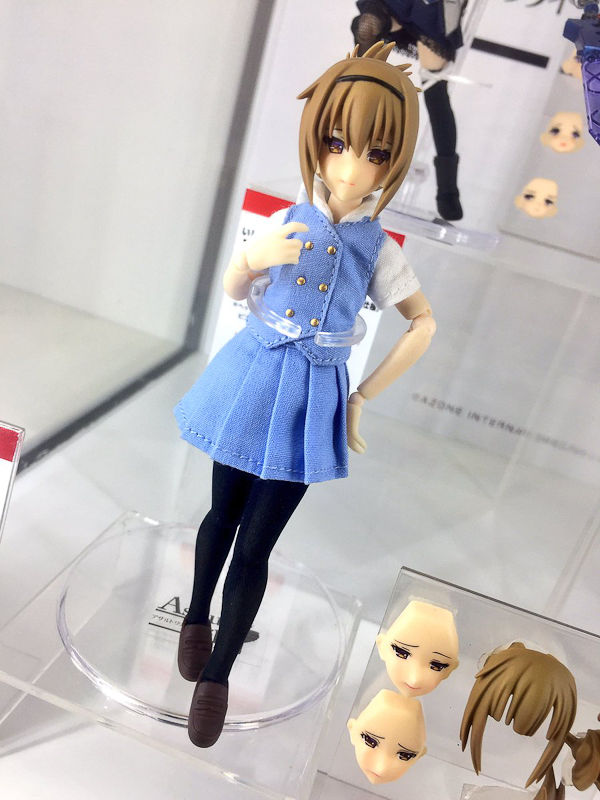 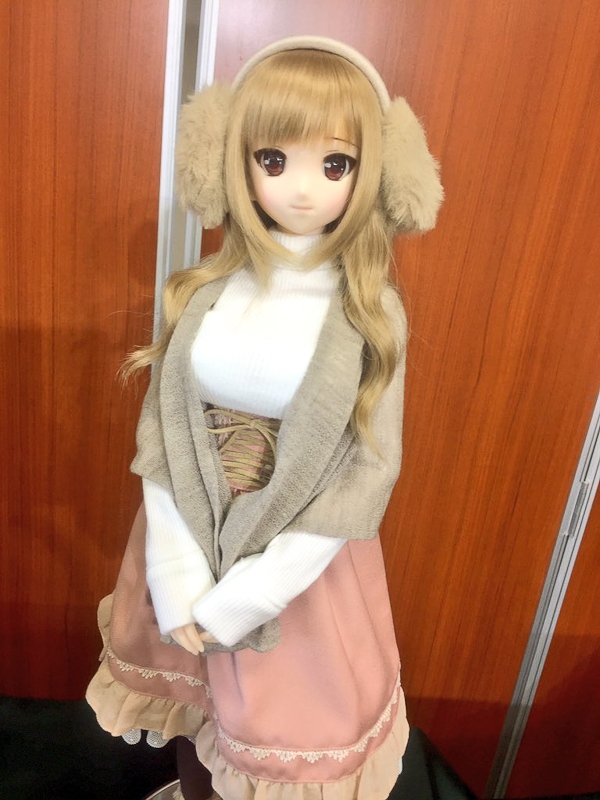 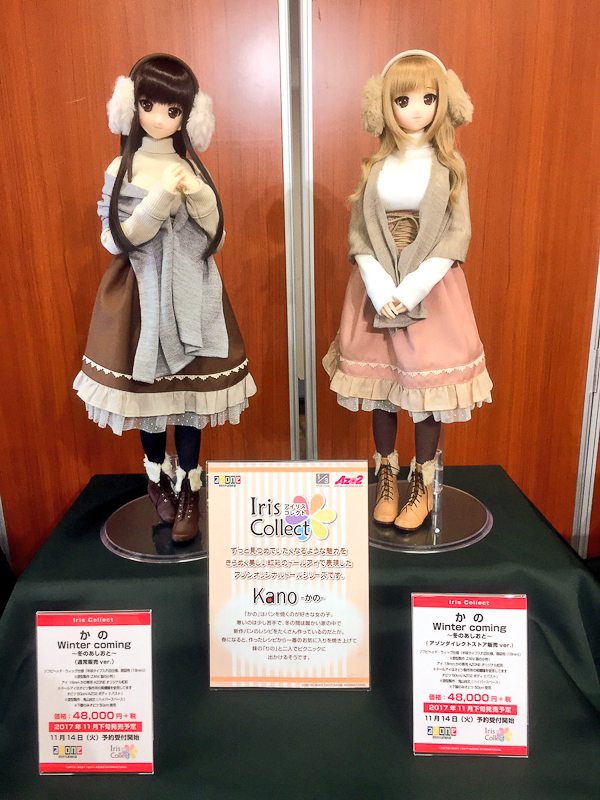 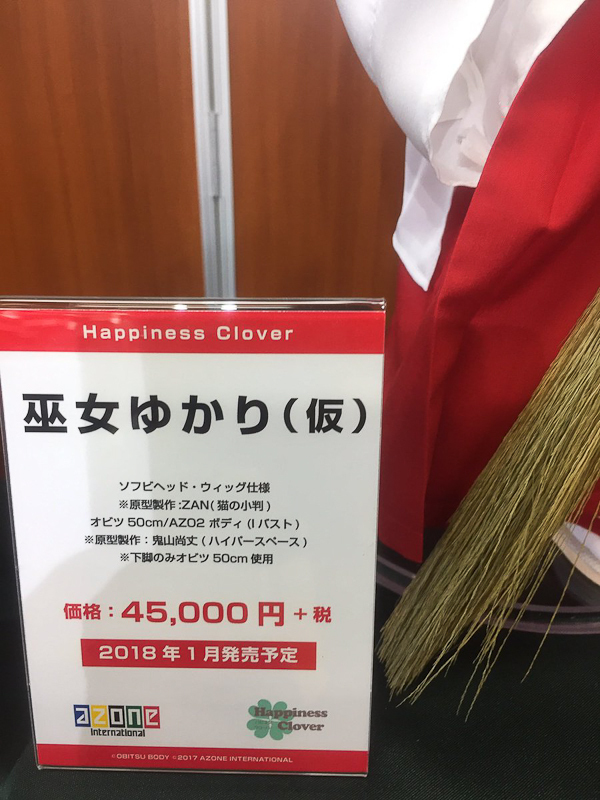 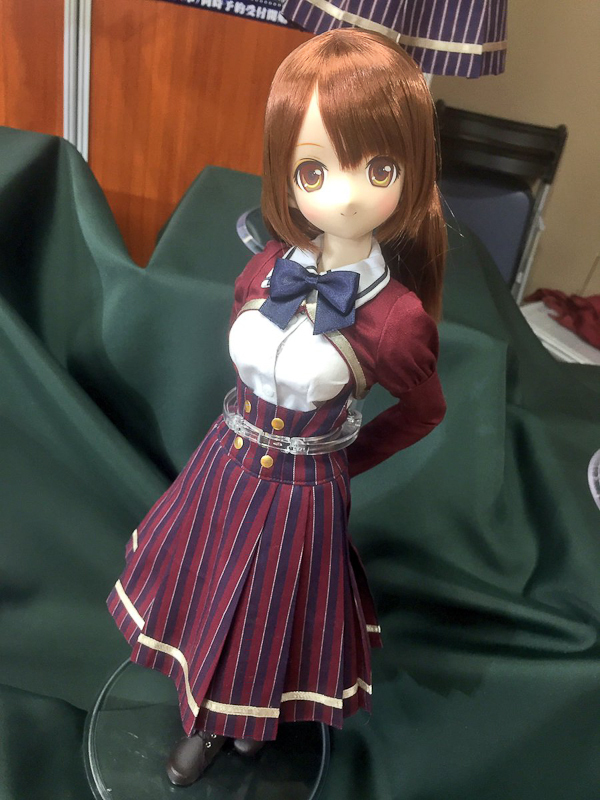 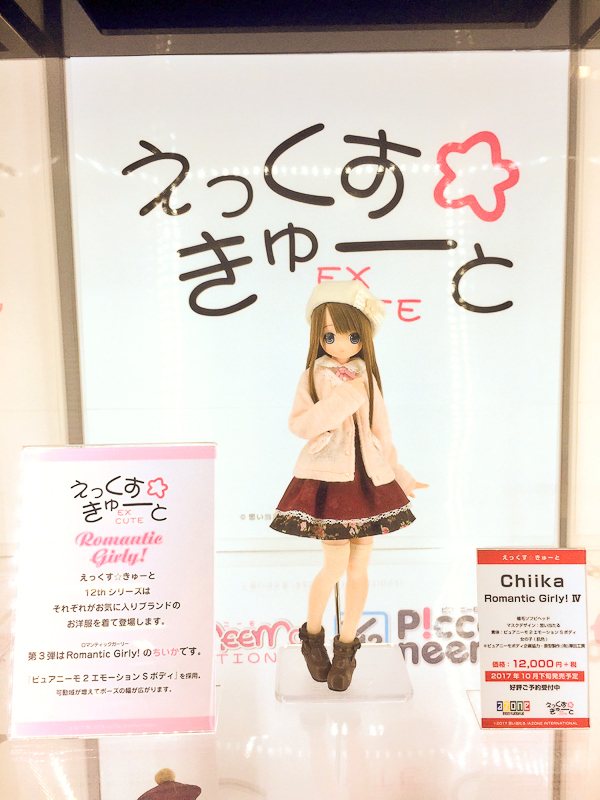 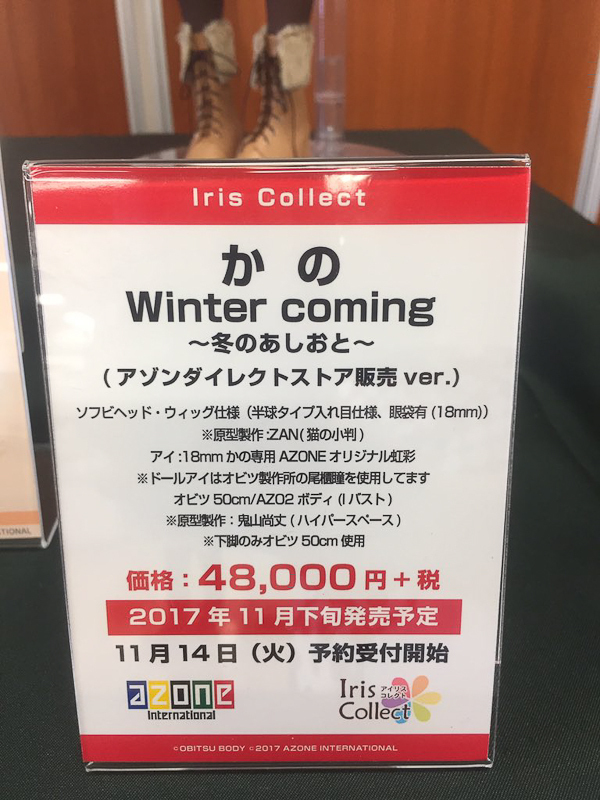 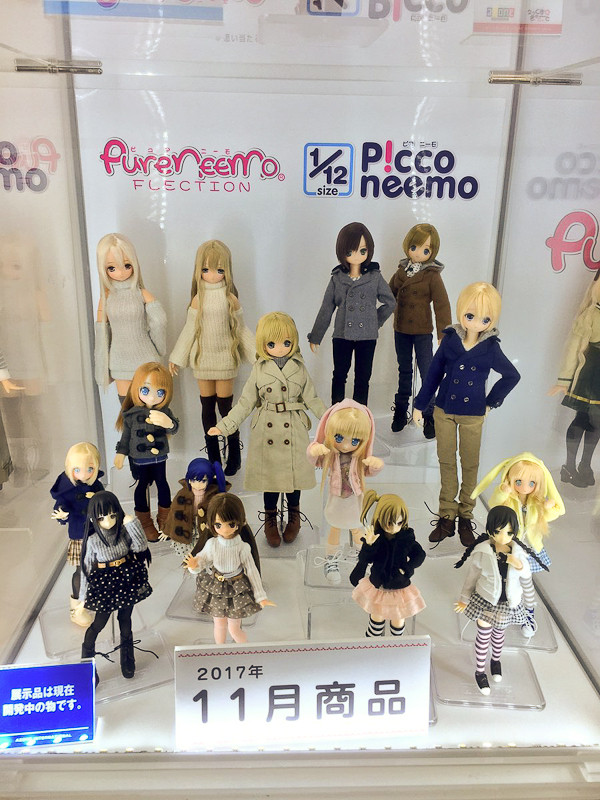 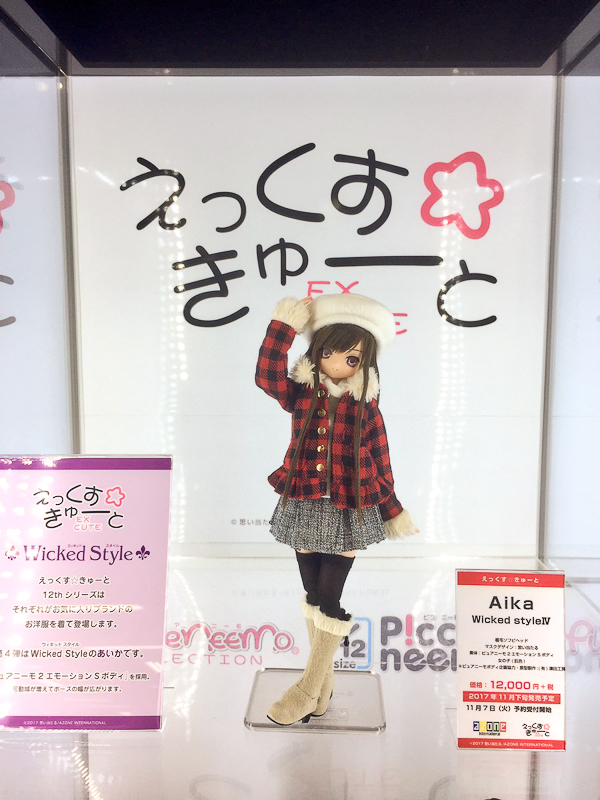 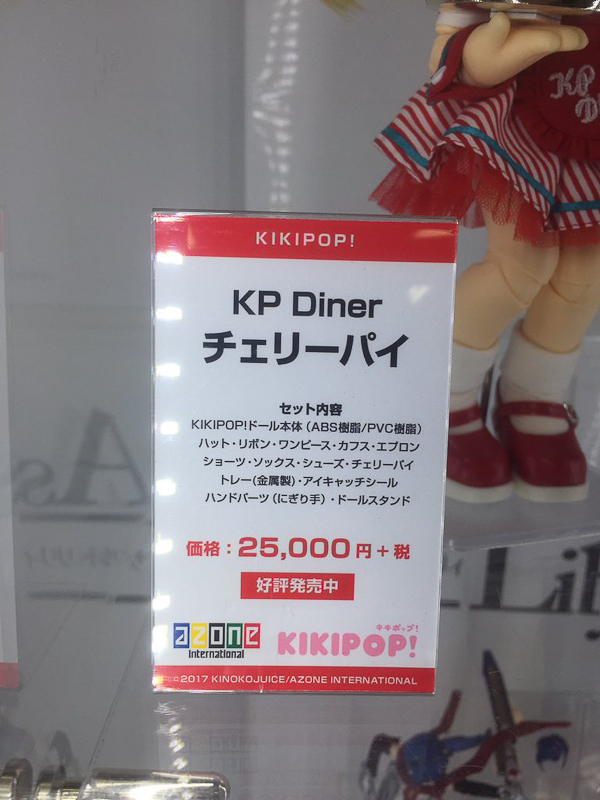 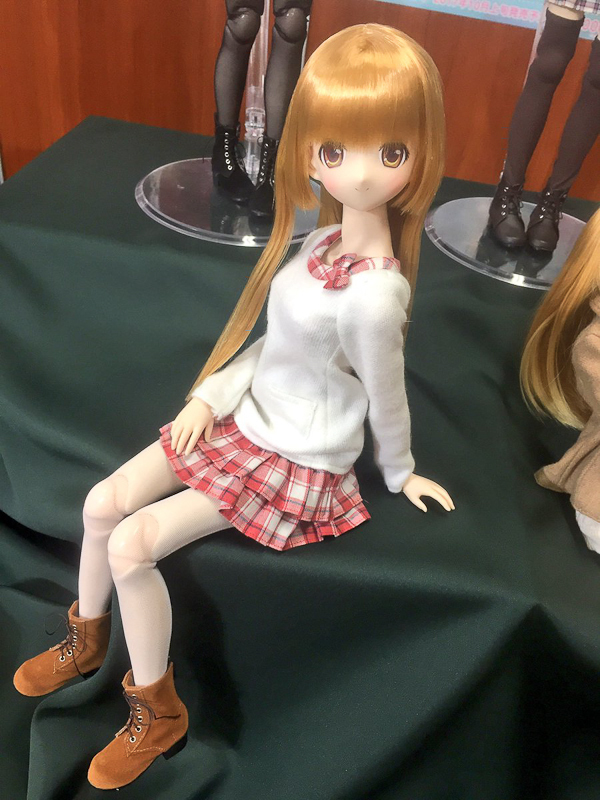 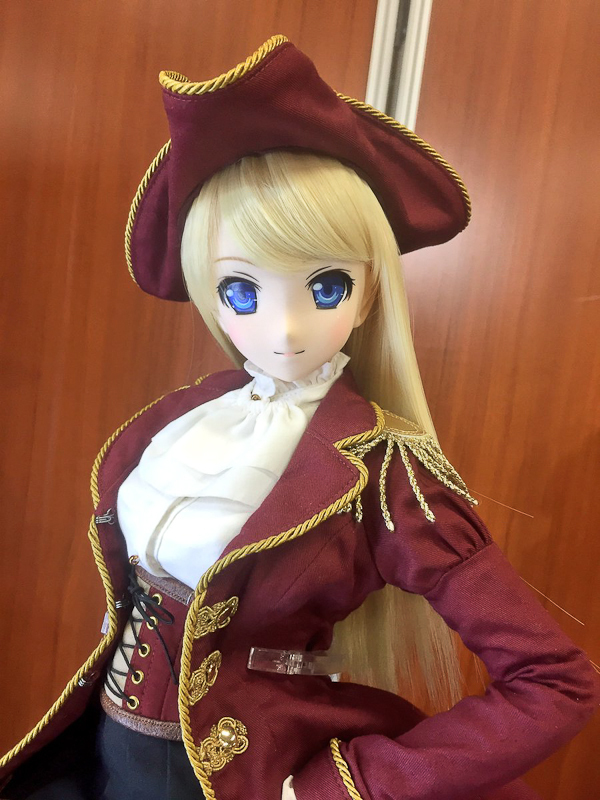 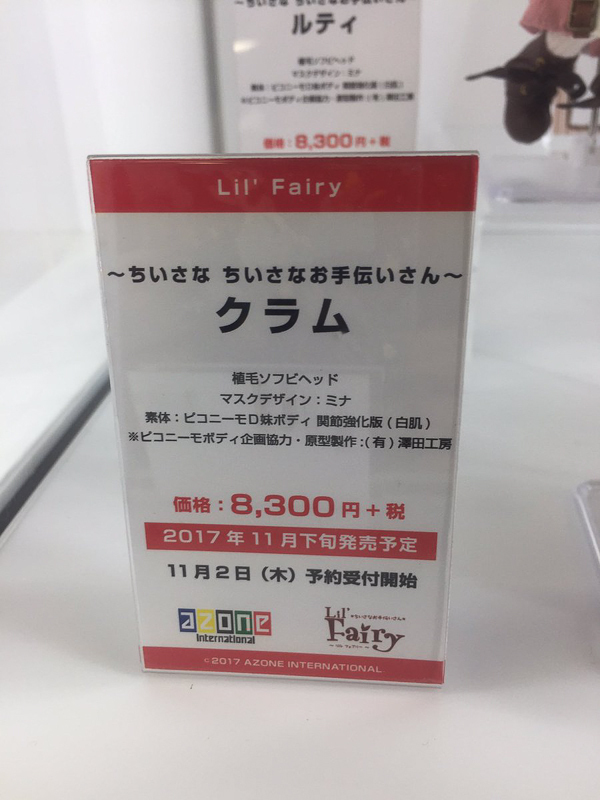 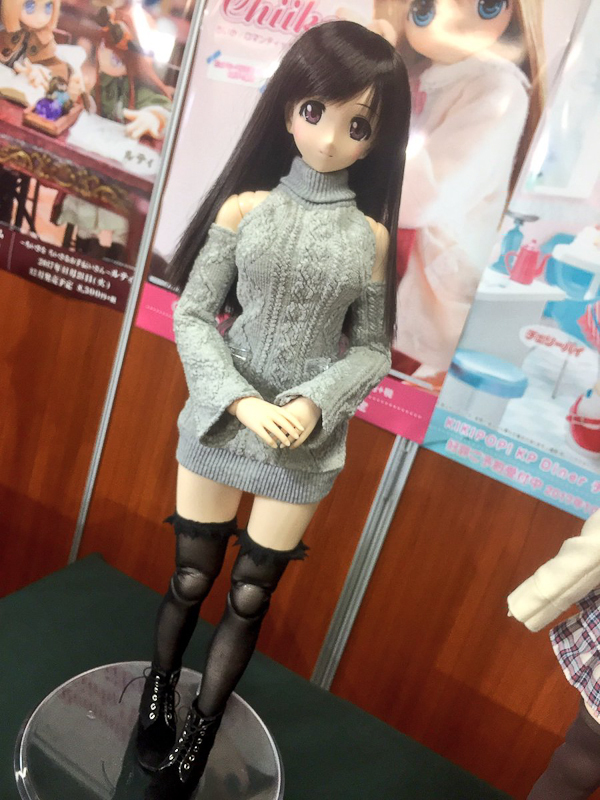 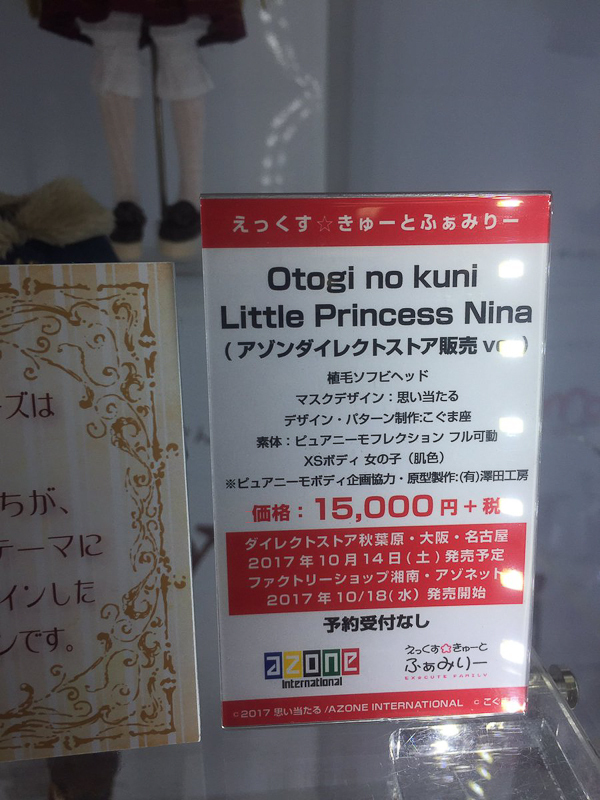 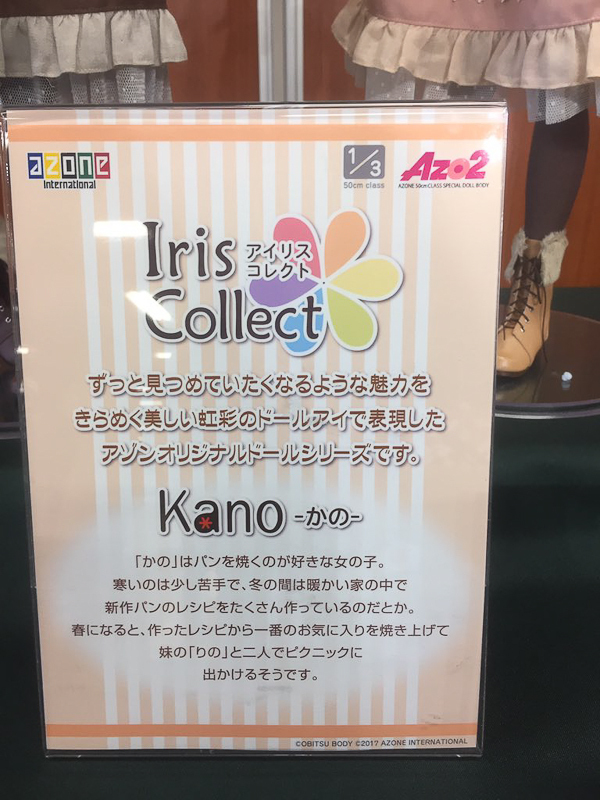 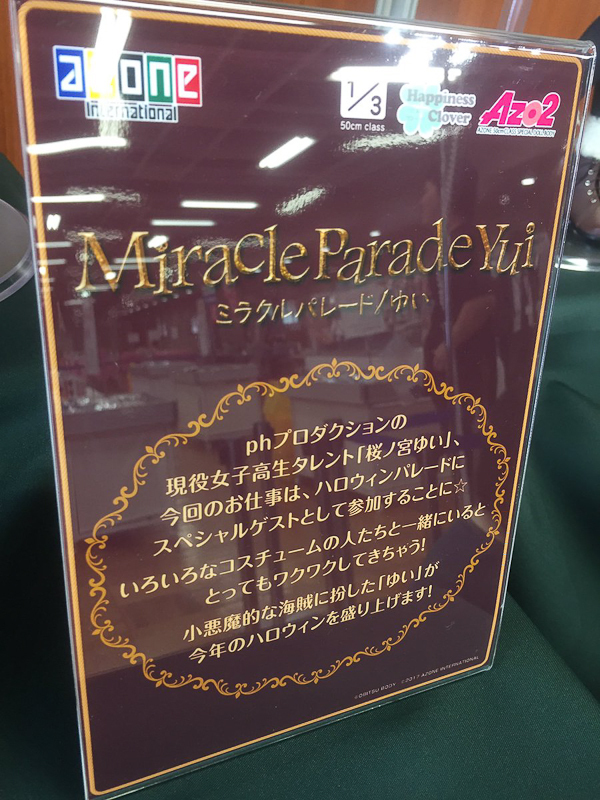 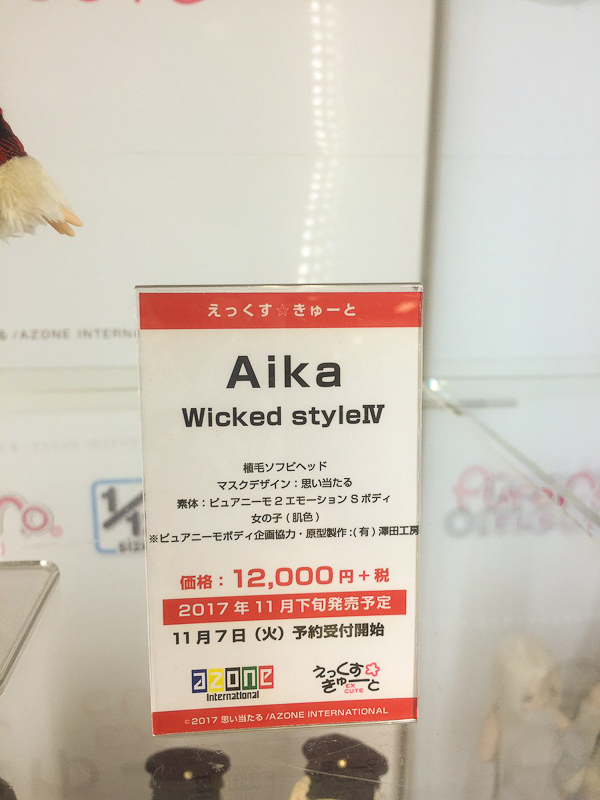 Azone International attended Doll Show 51 Autumn Asakusa on October 9, 2017. 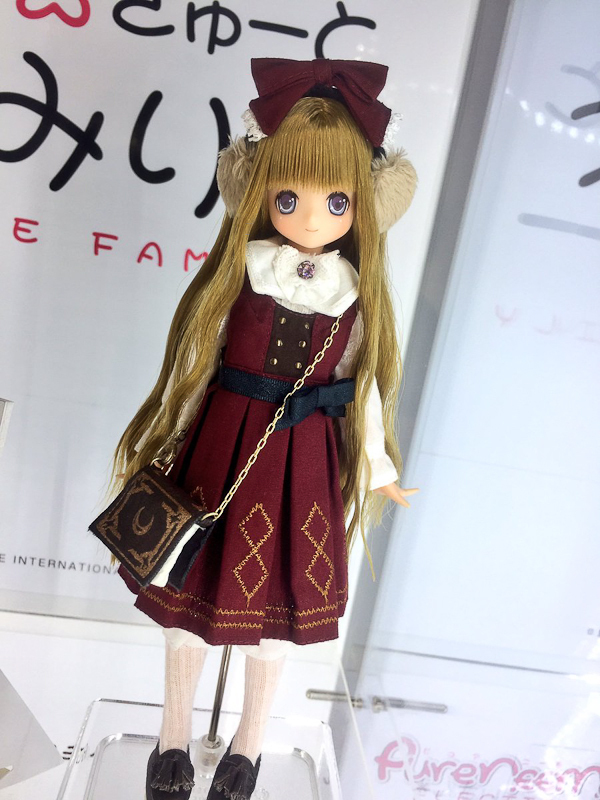 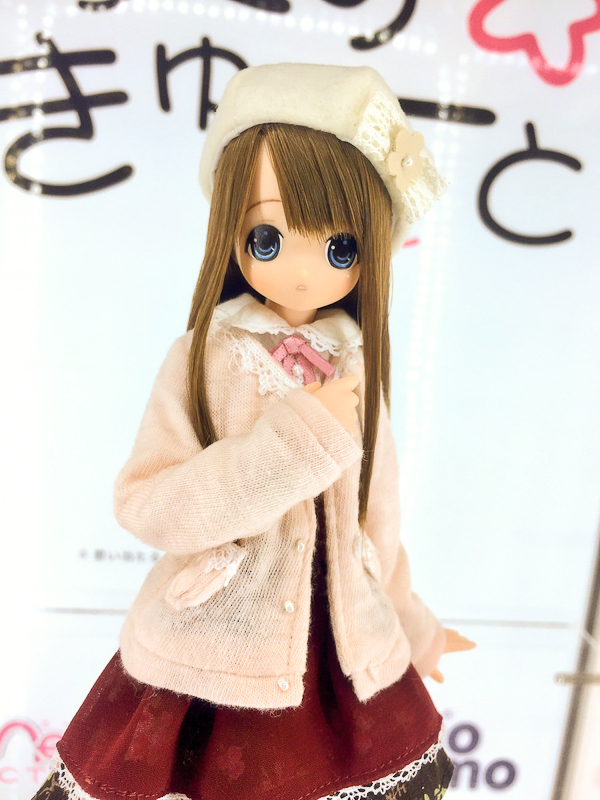 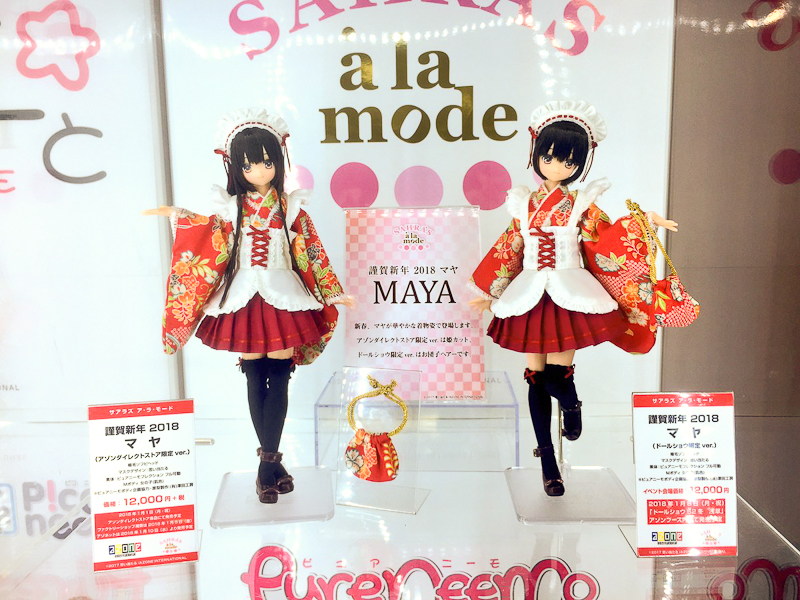 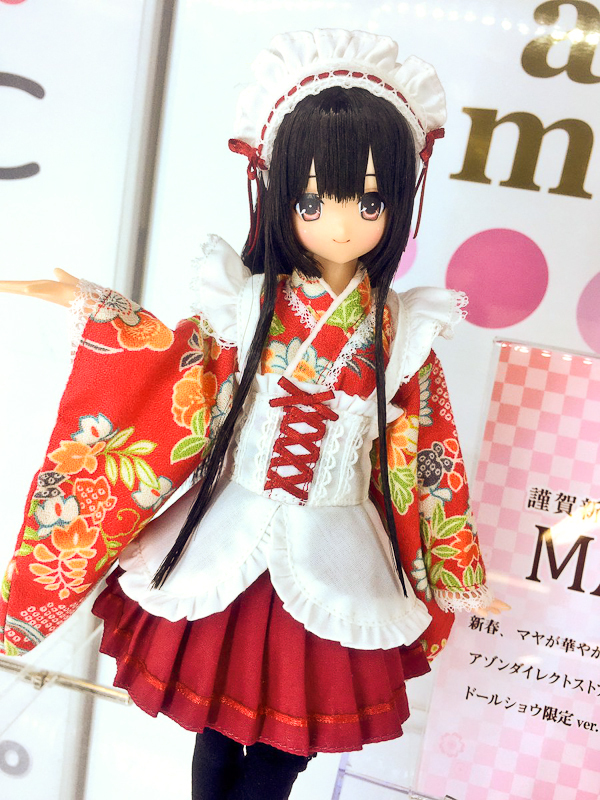 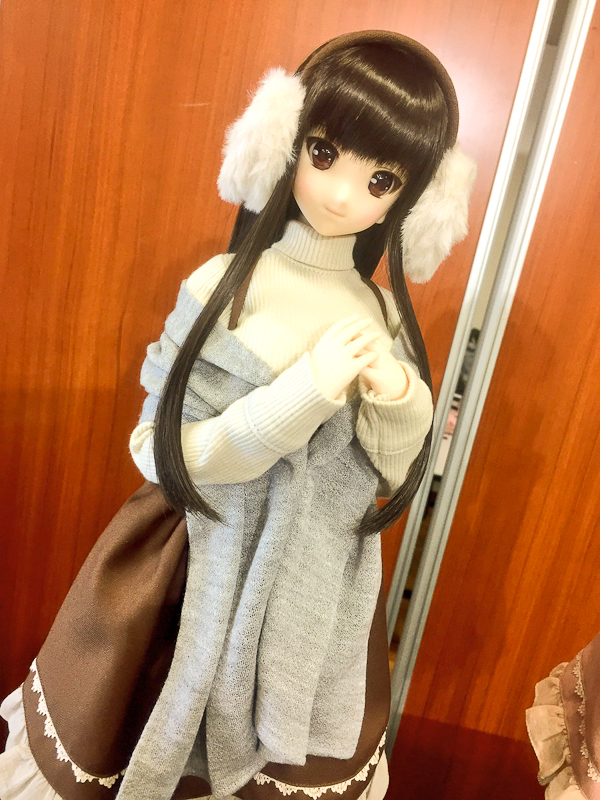 They displayed a lot of adorable dolls & cute outfits. 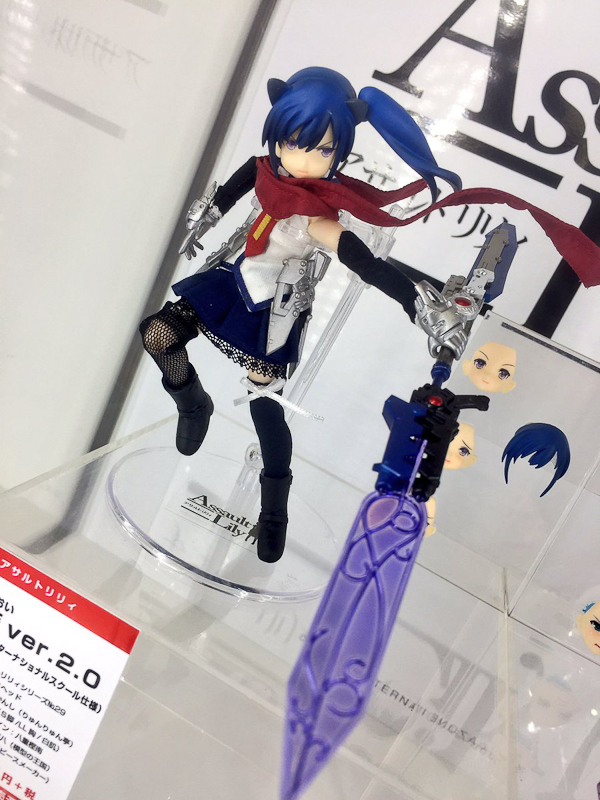 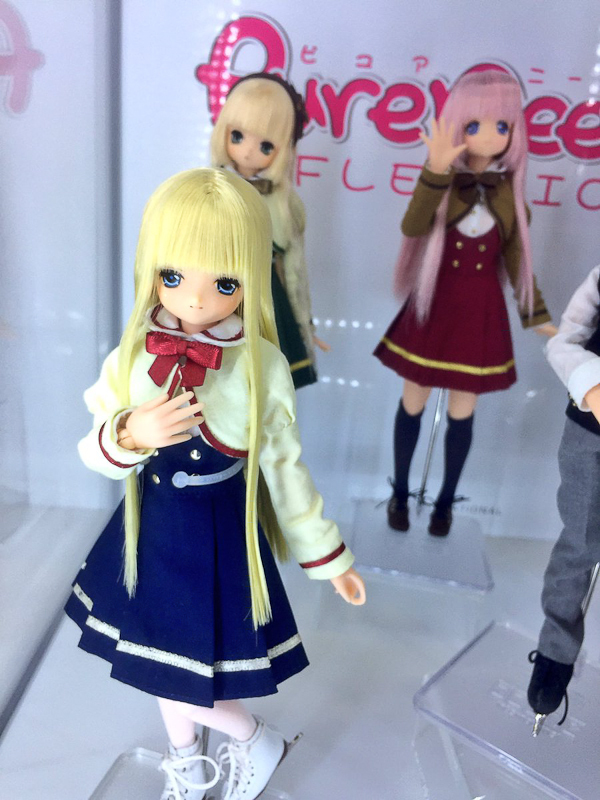 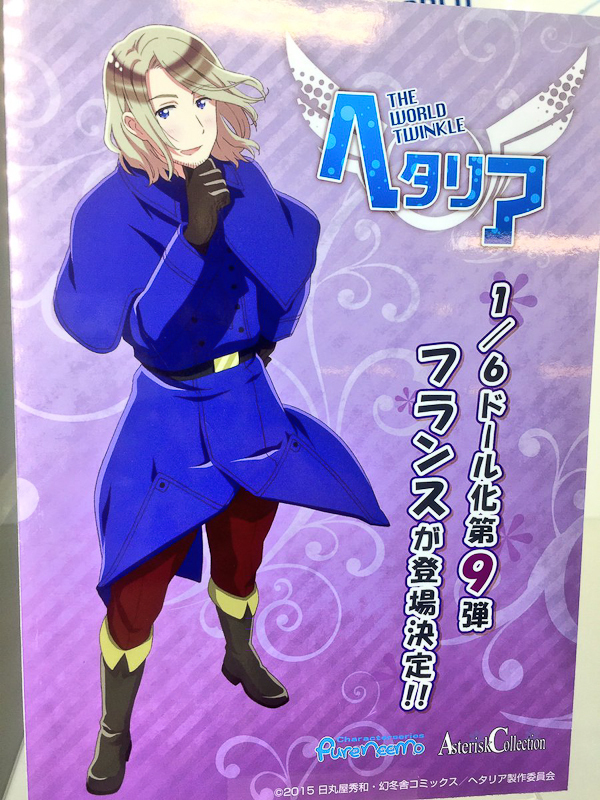 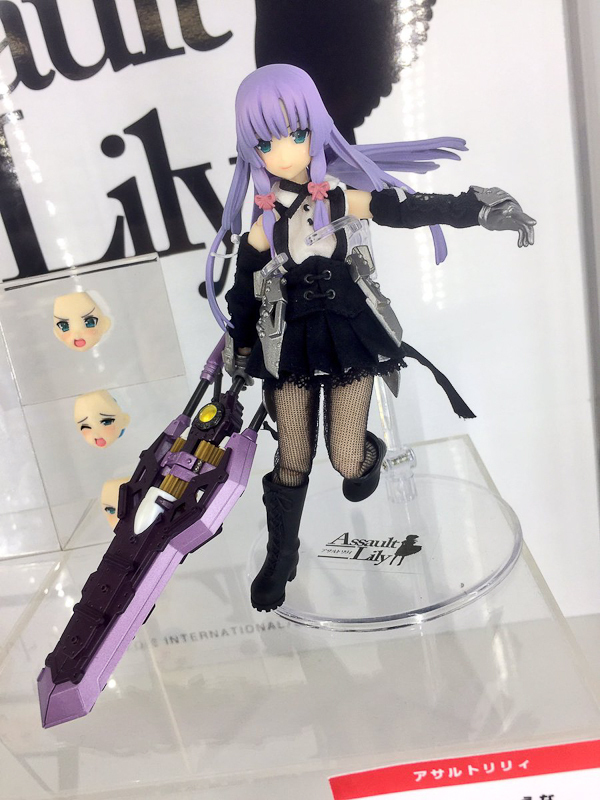 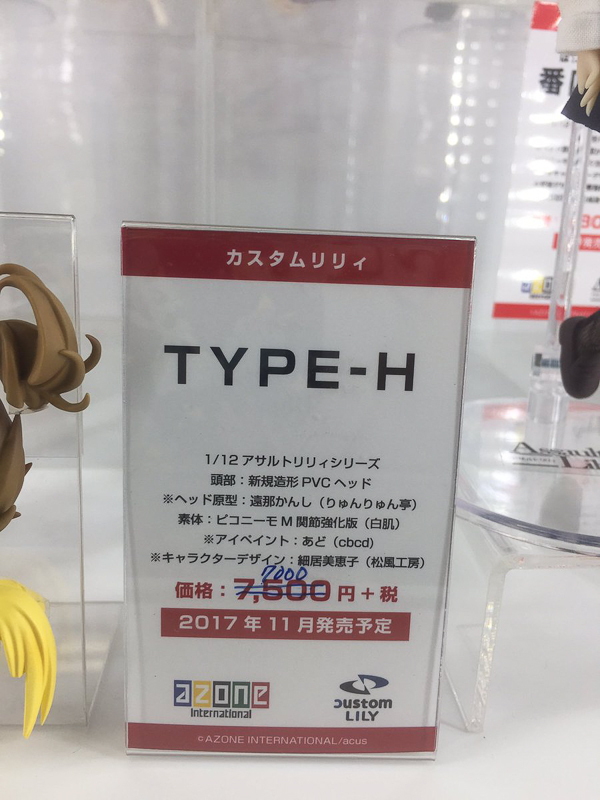 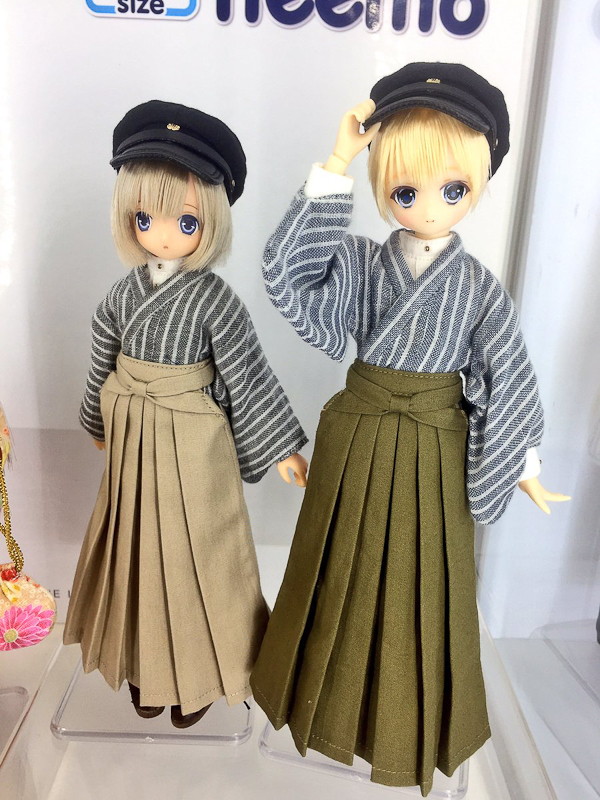 What dolls or outfits are you looking forward to the most? 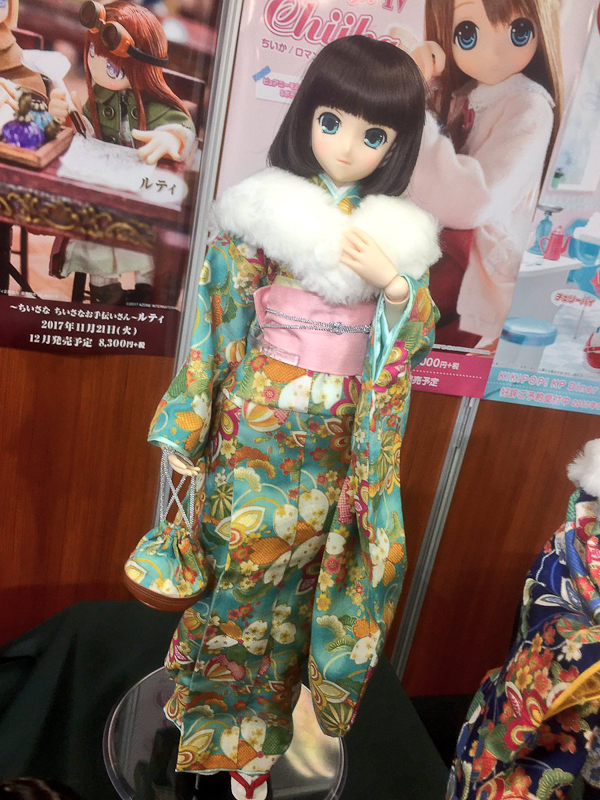 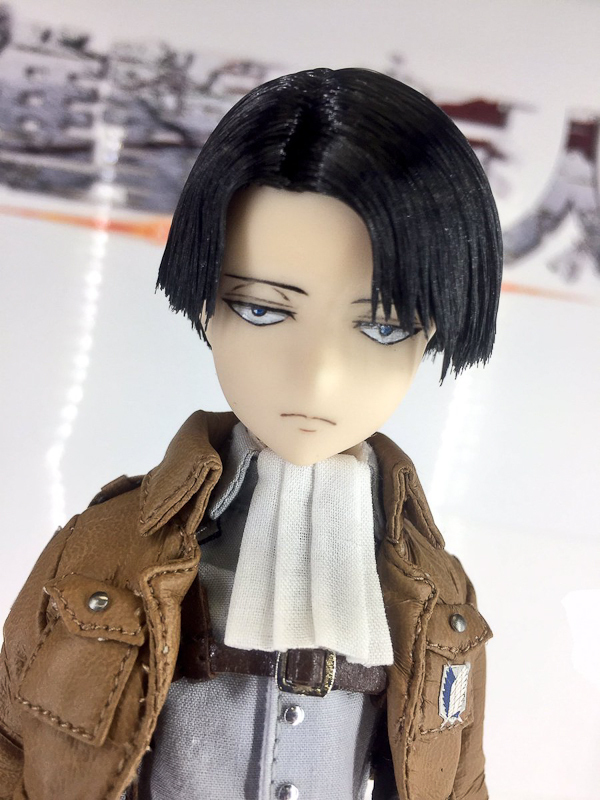 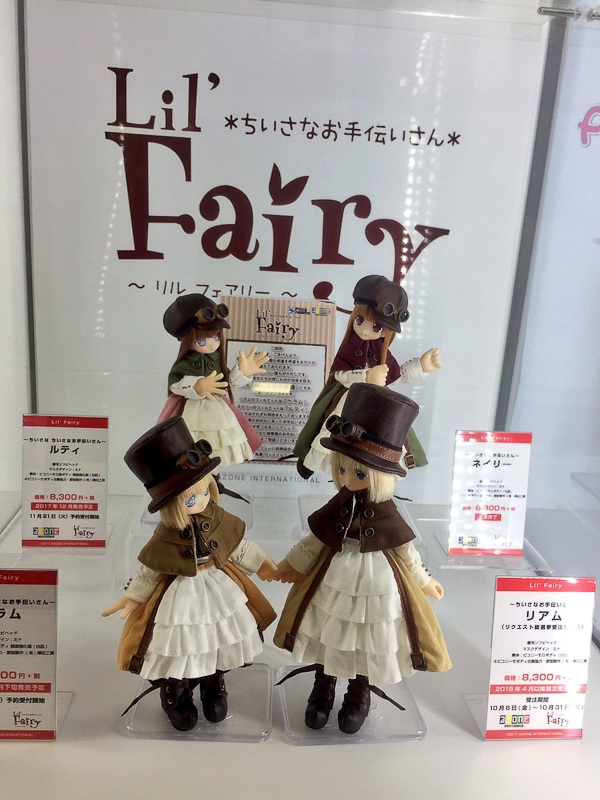 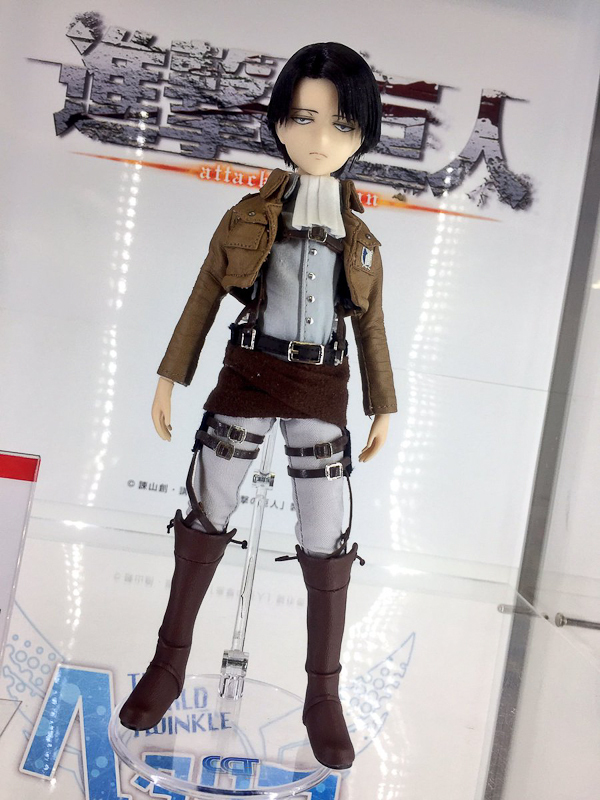 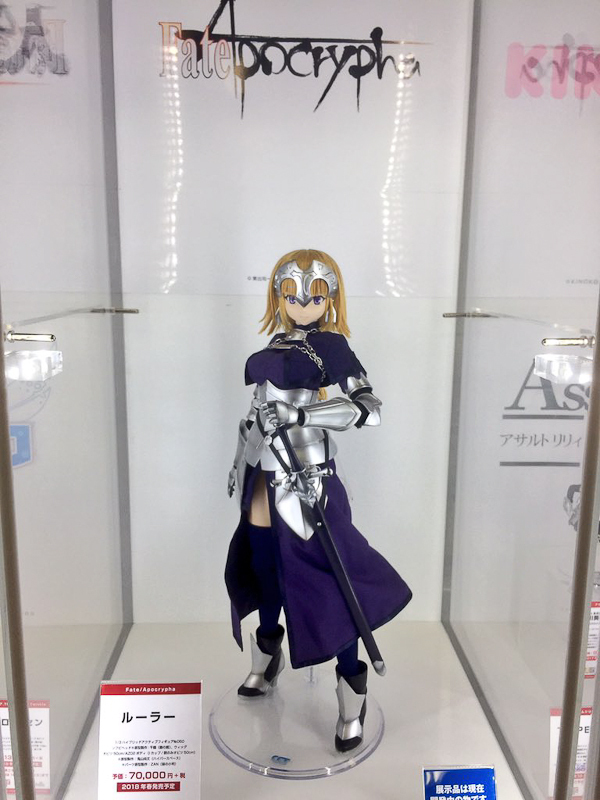 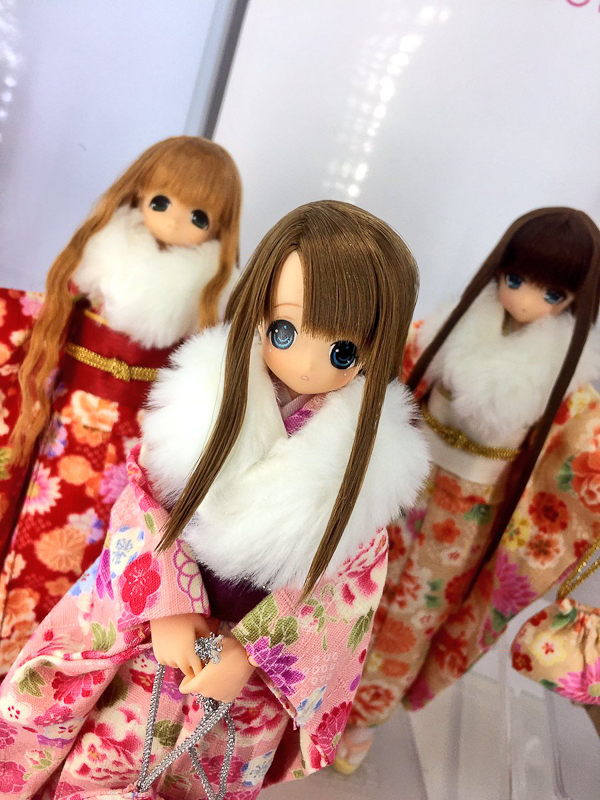 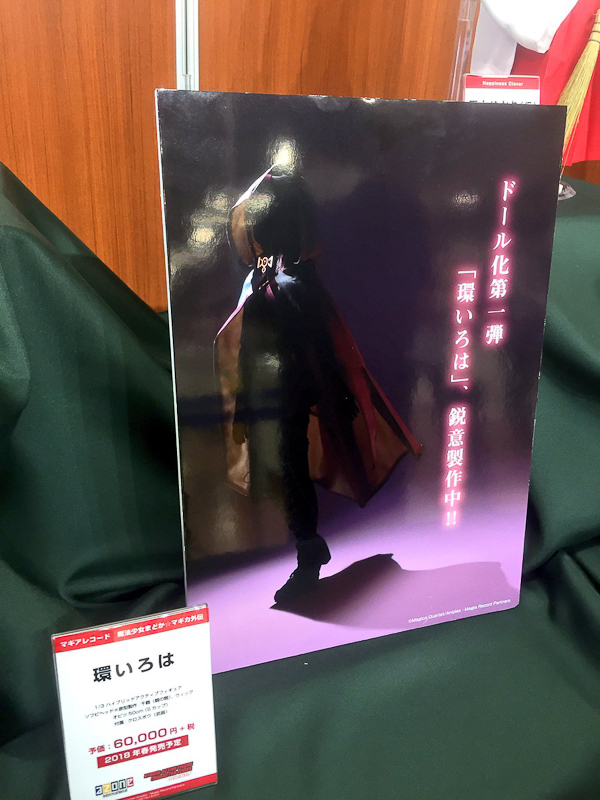 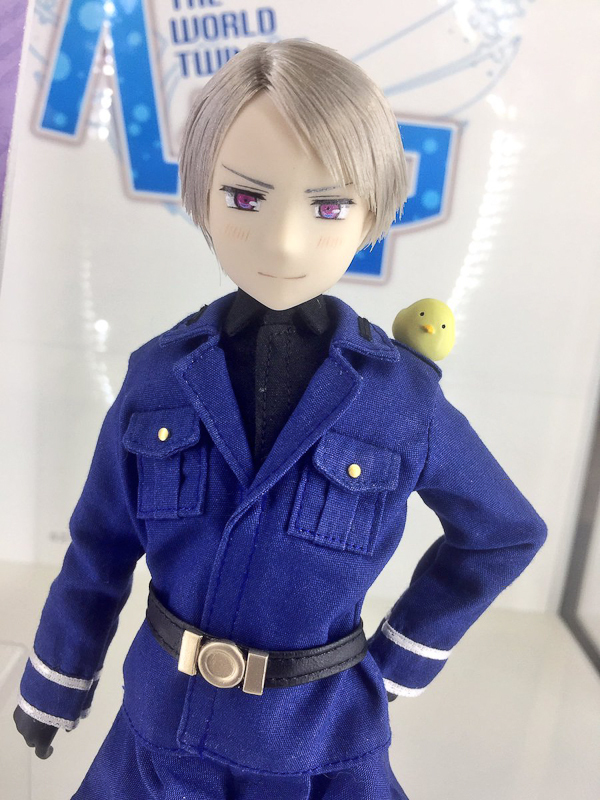 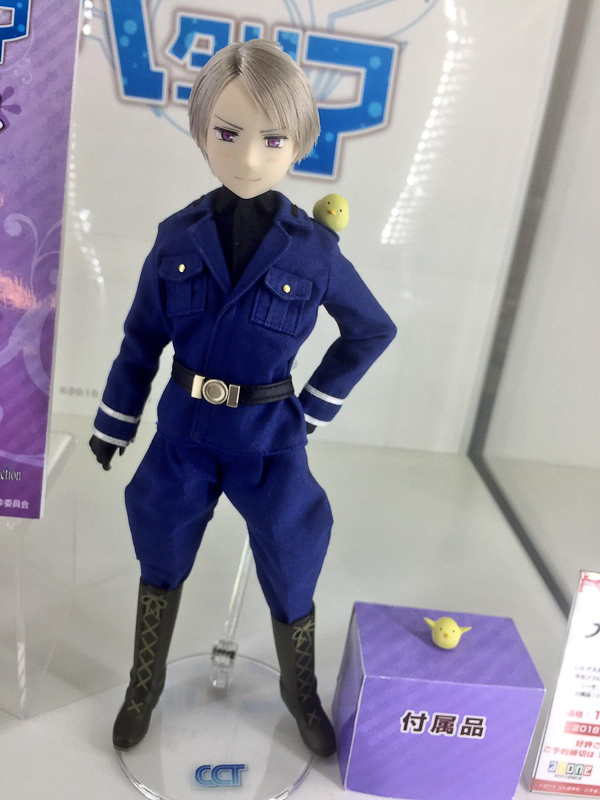 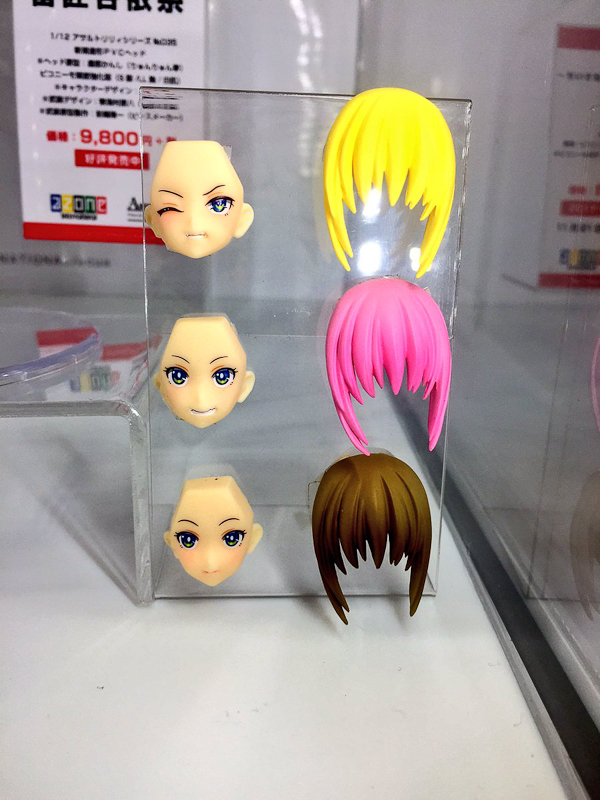 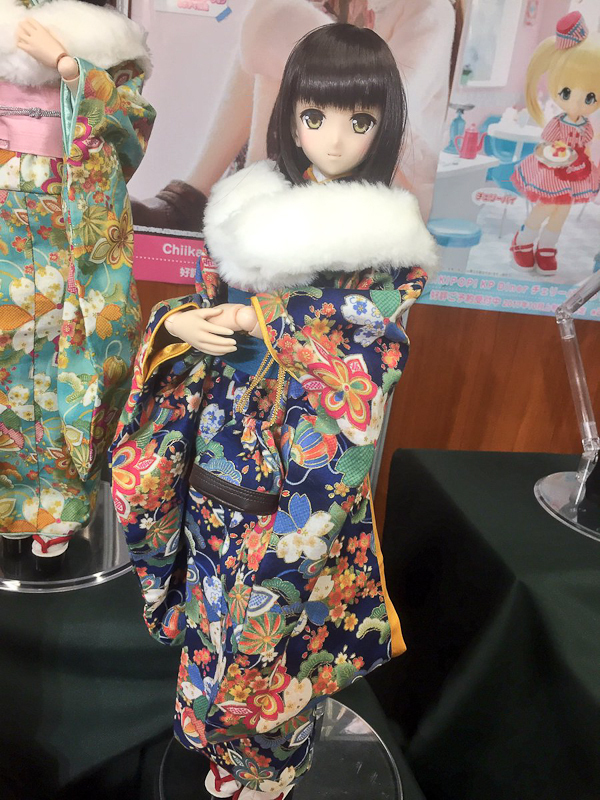 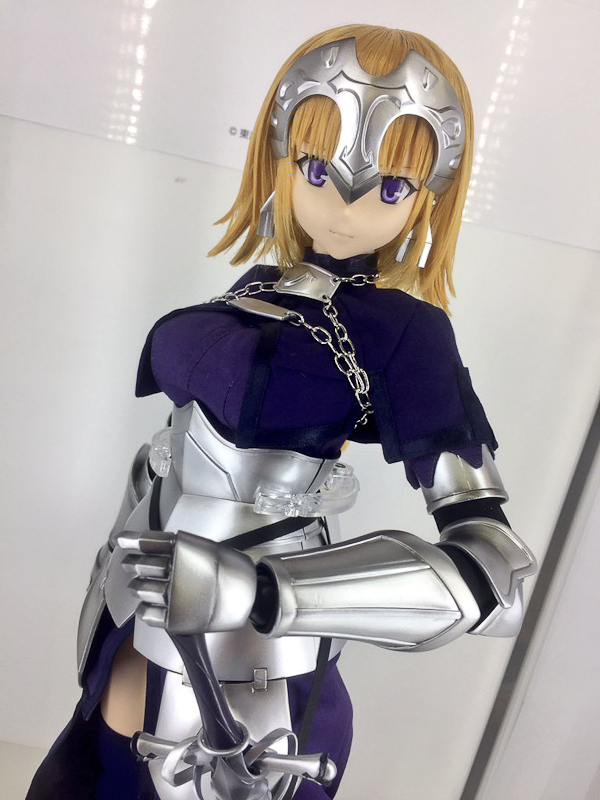 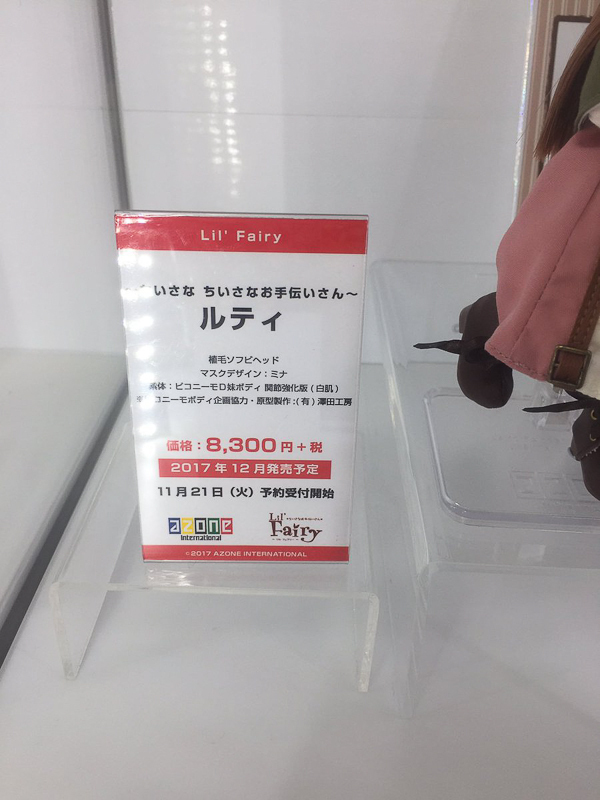 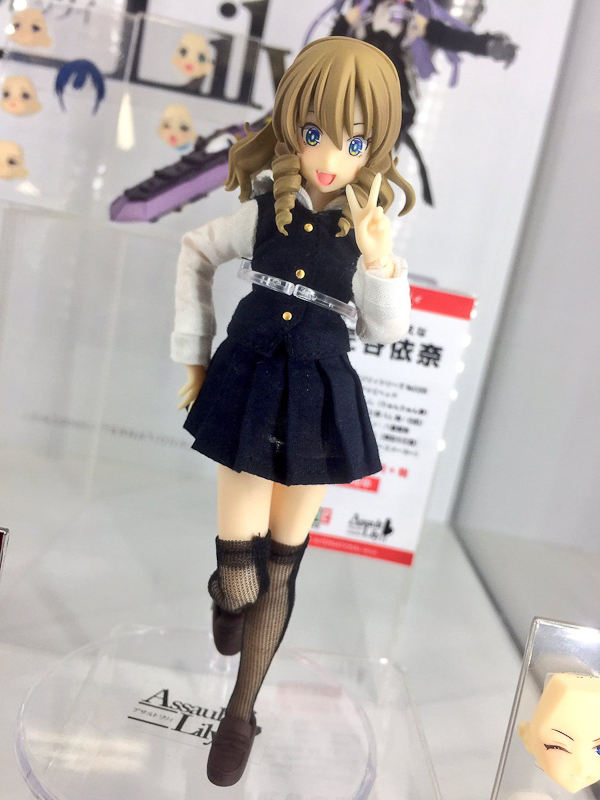 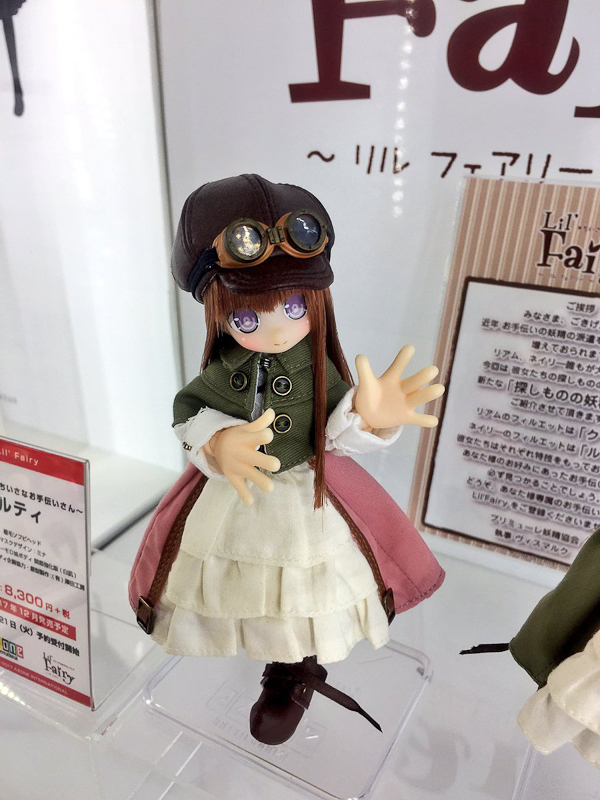 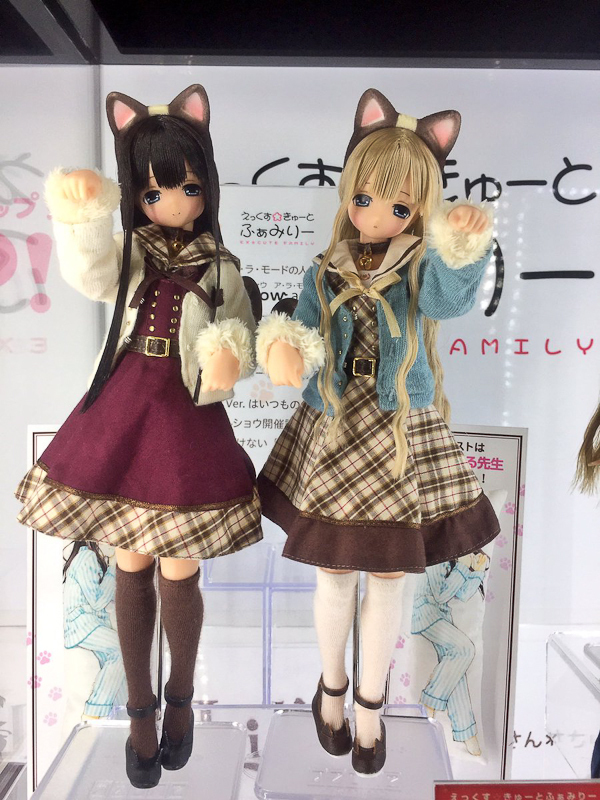 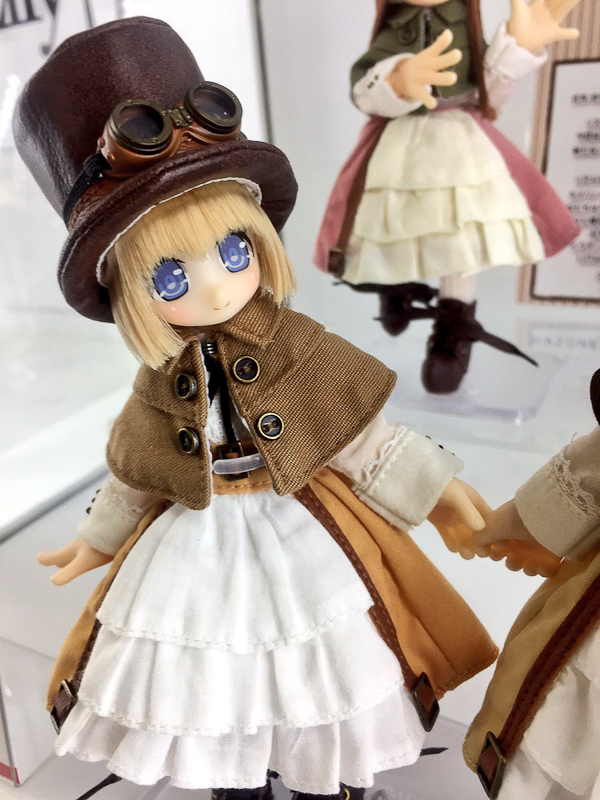 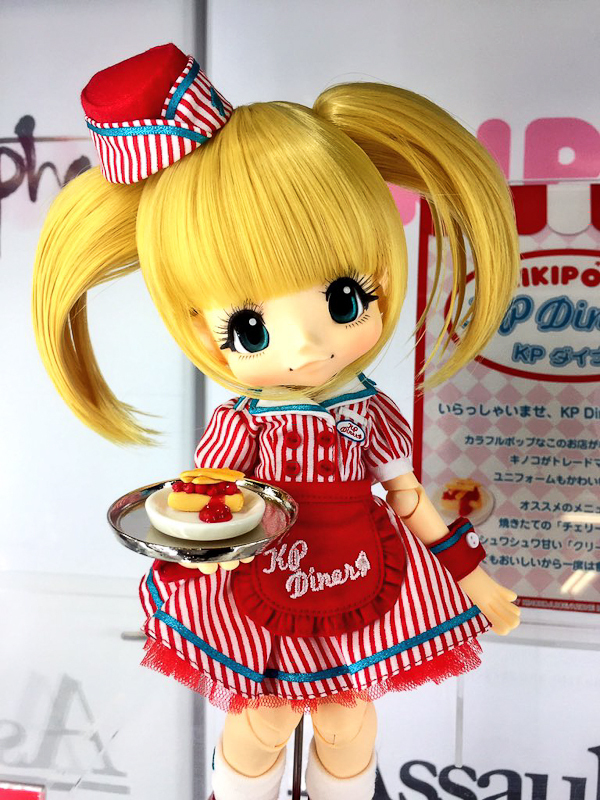 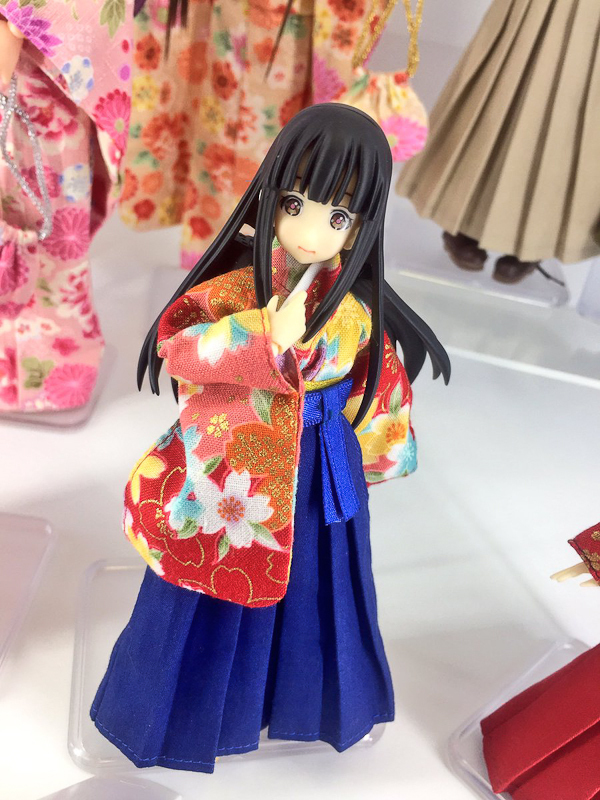 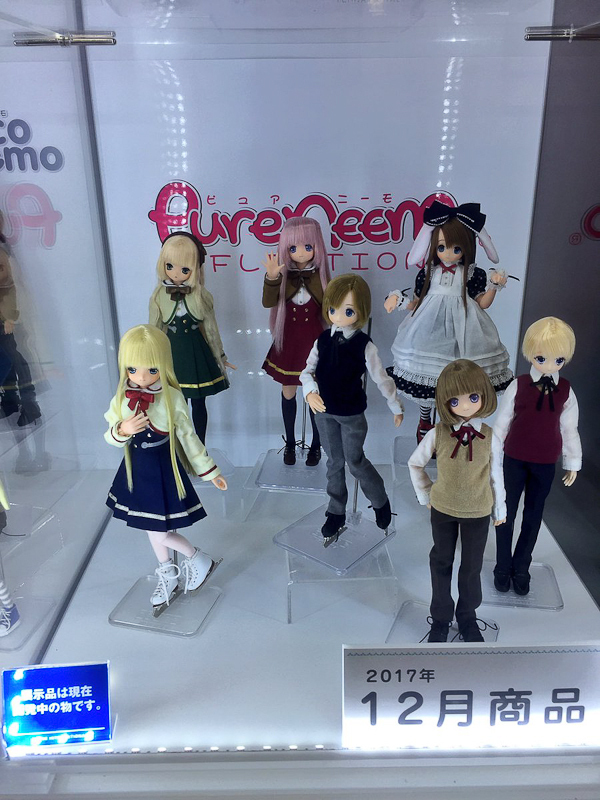 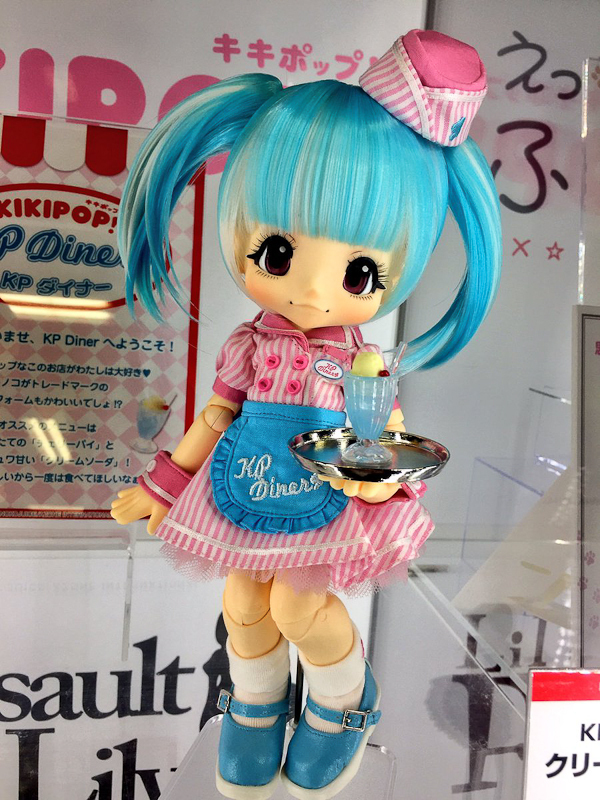 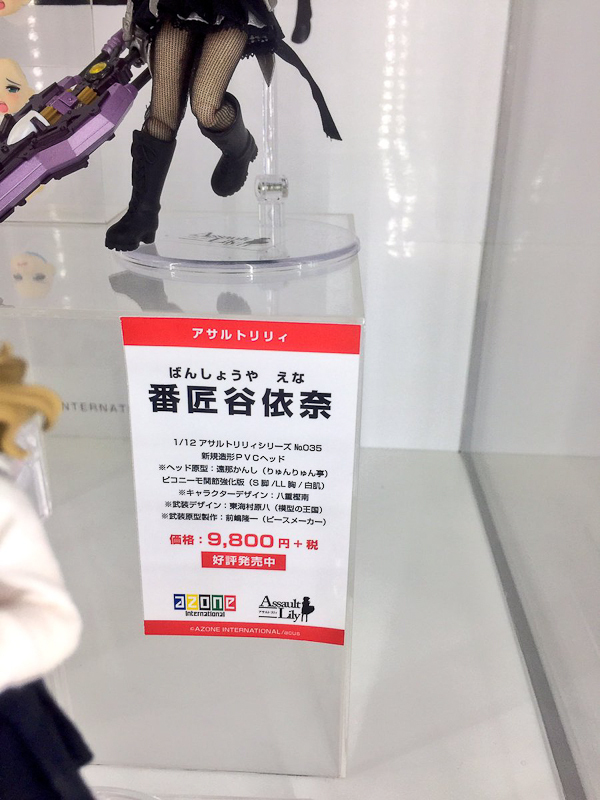 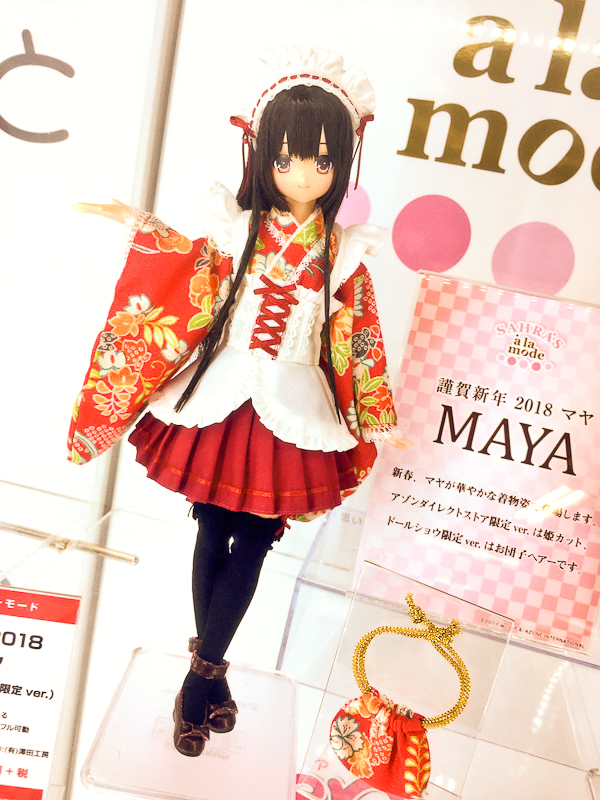 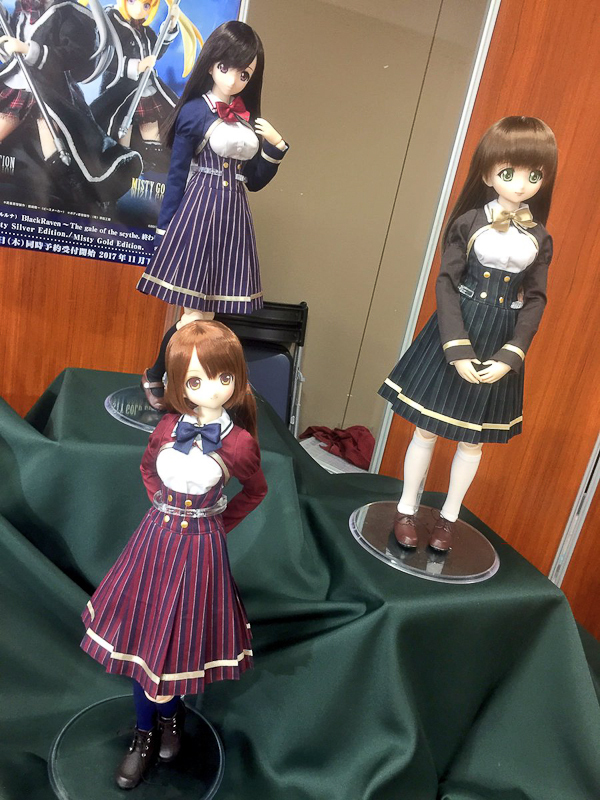 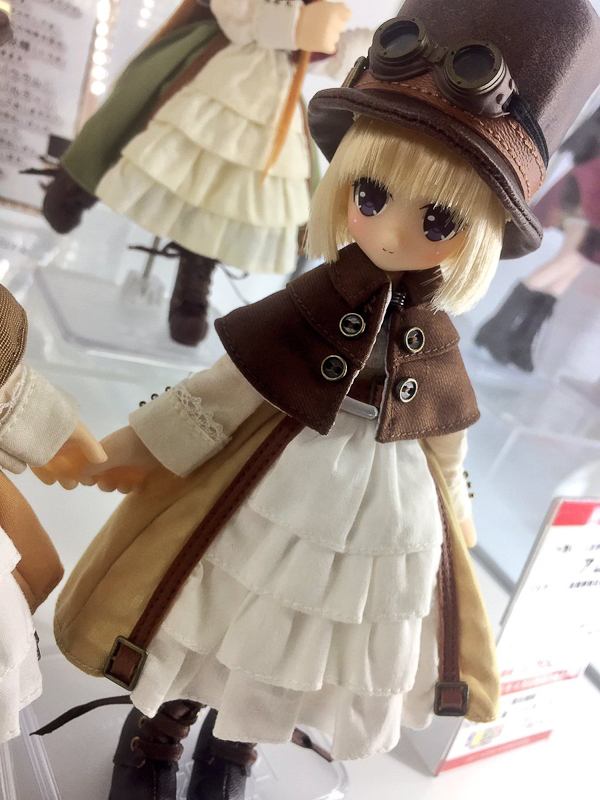 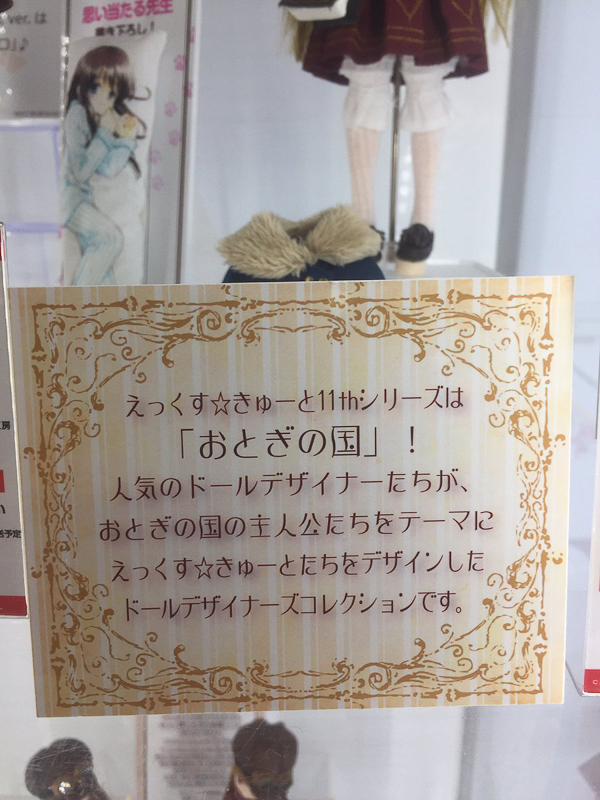 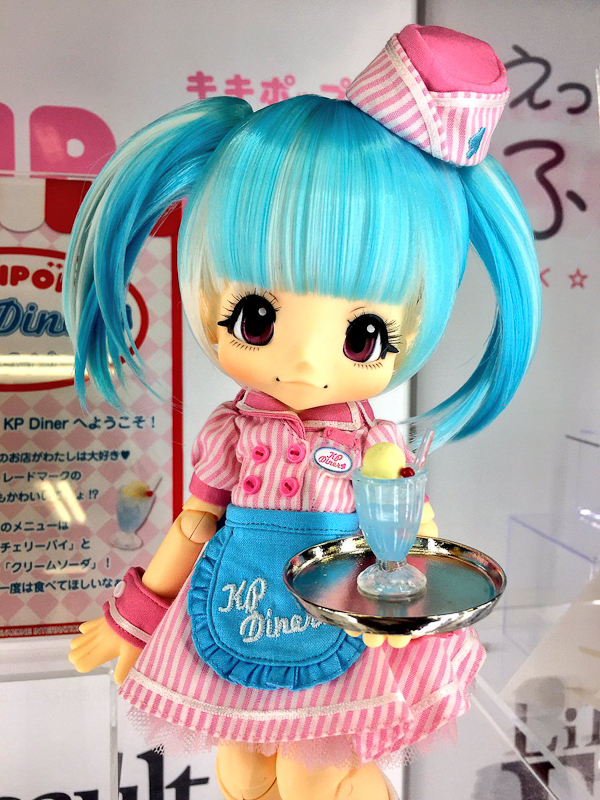 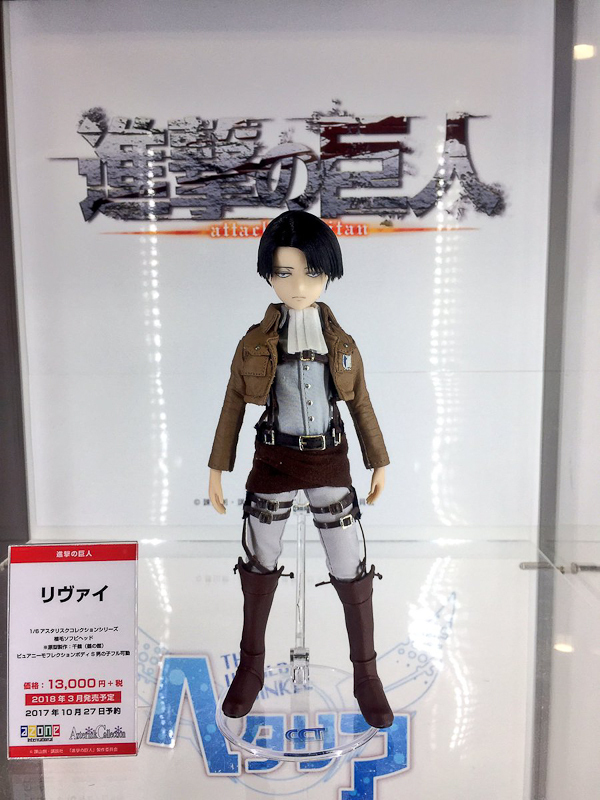 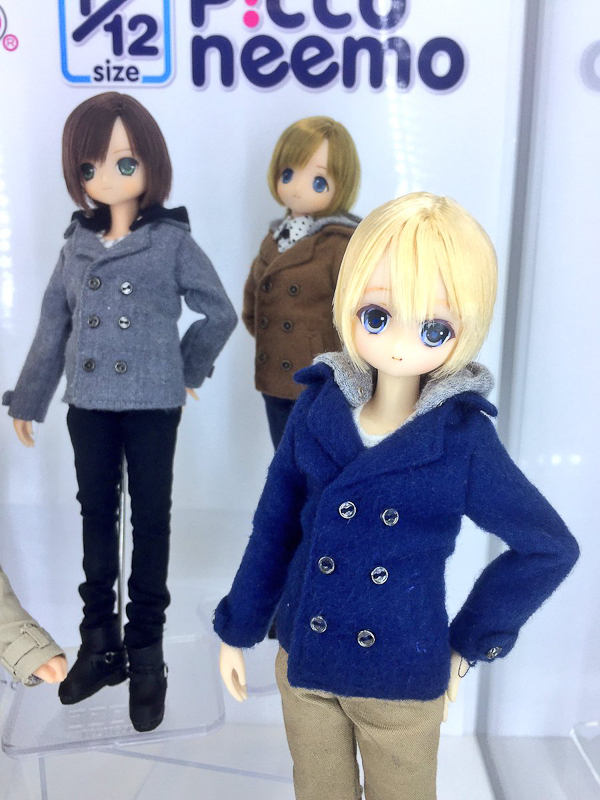 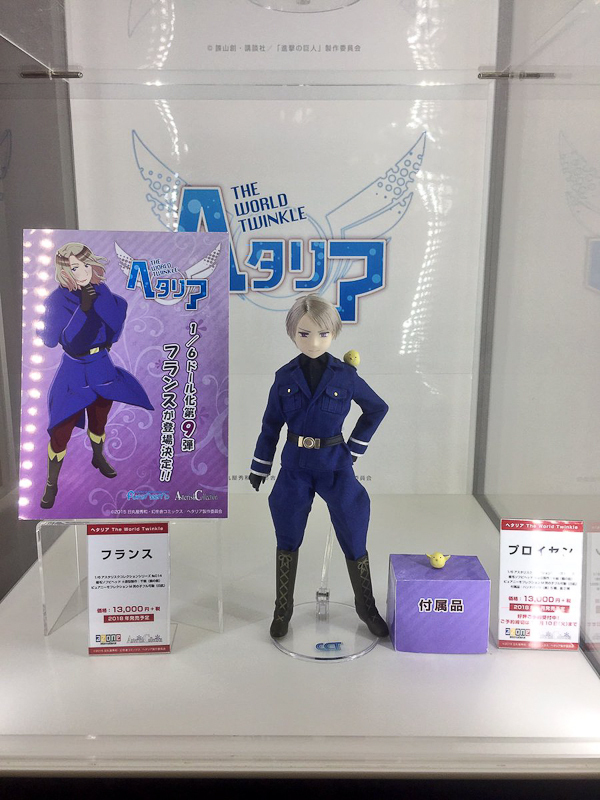 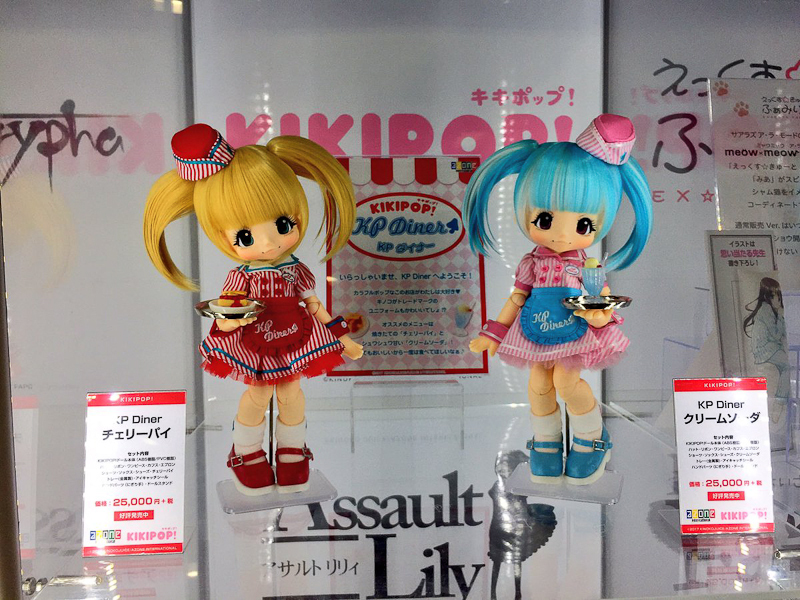 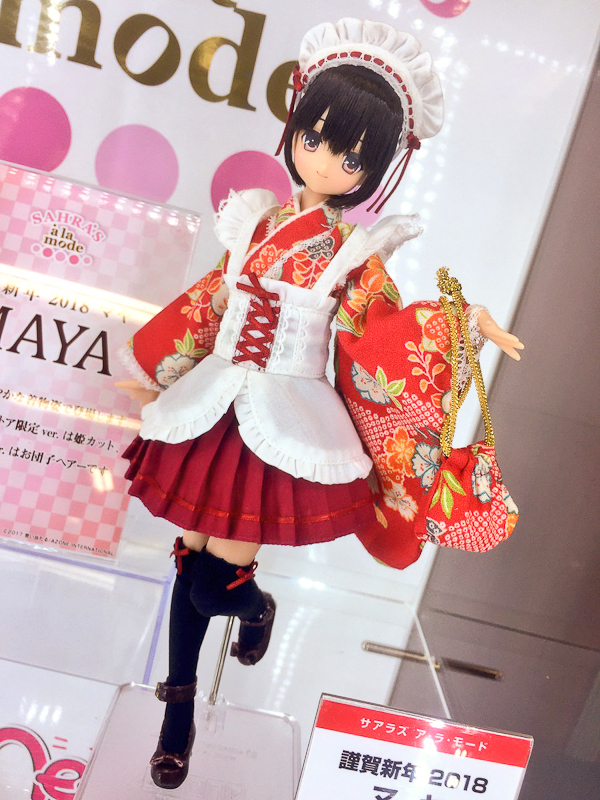 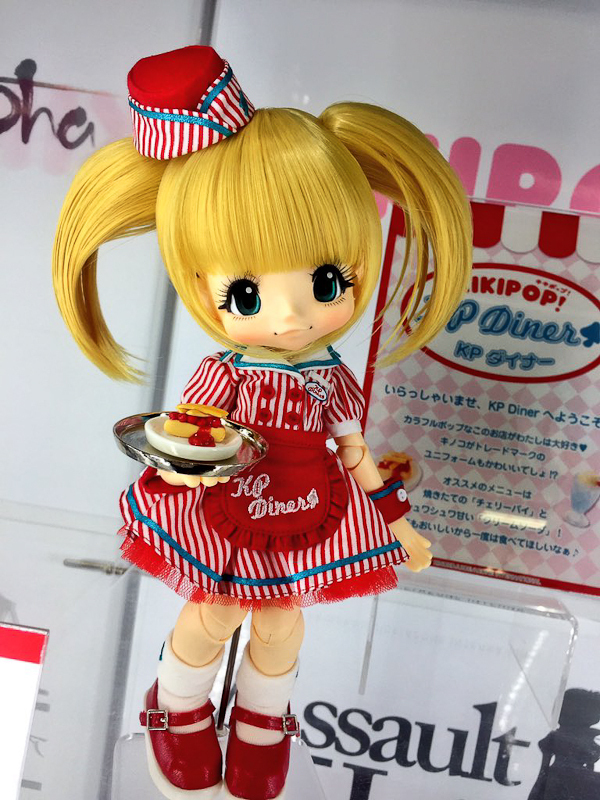 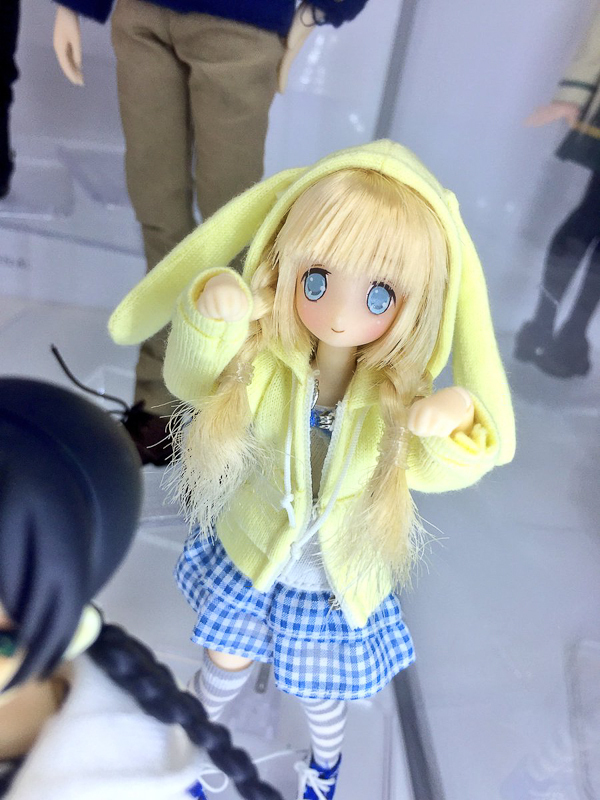 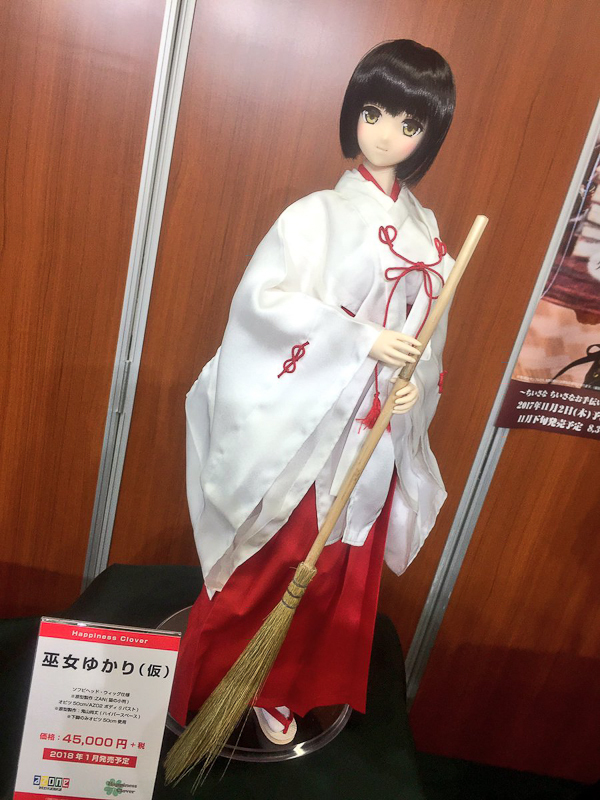 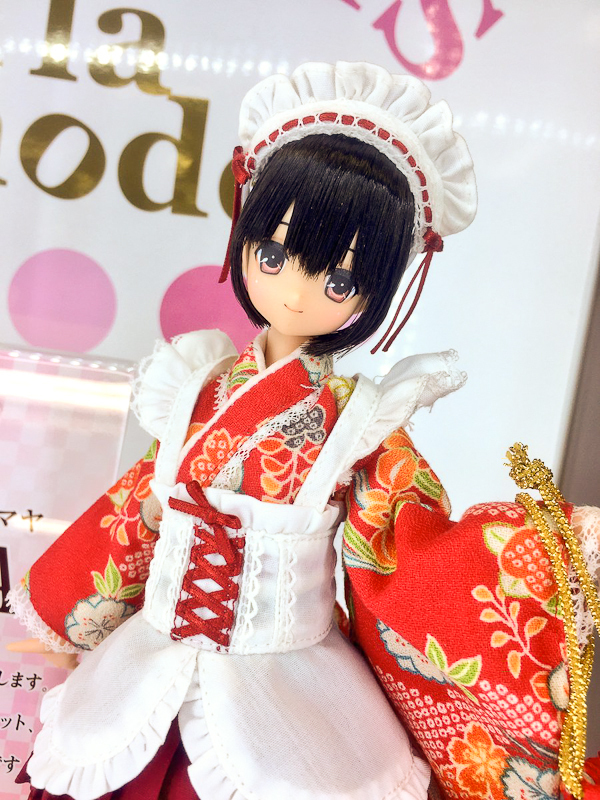 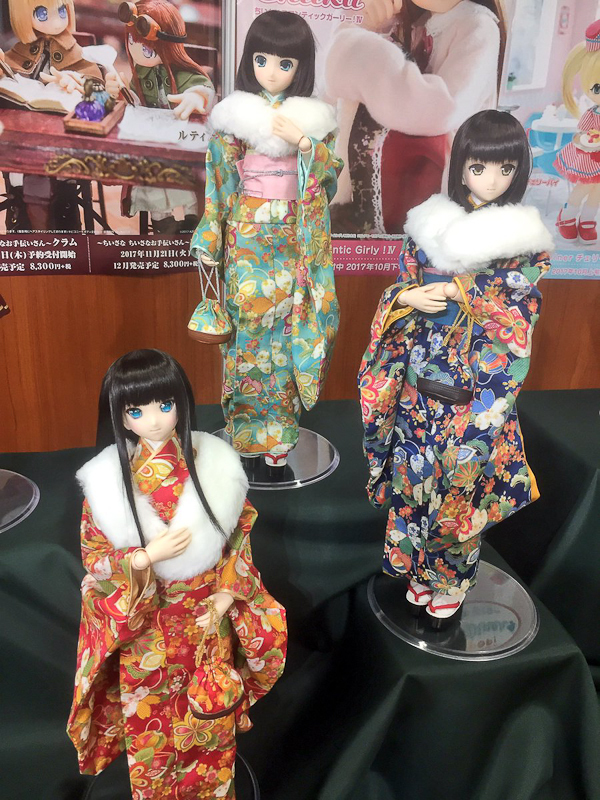 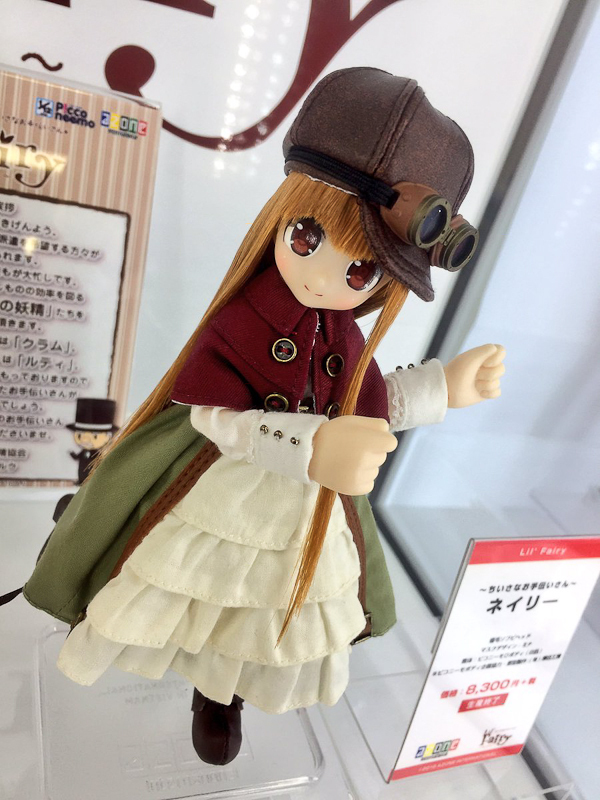 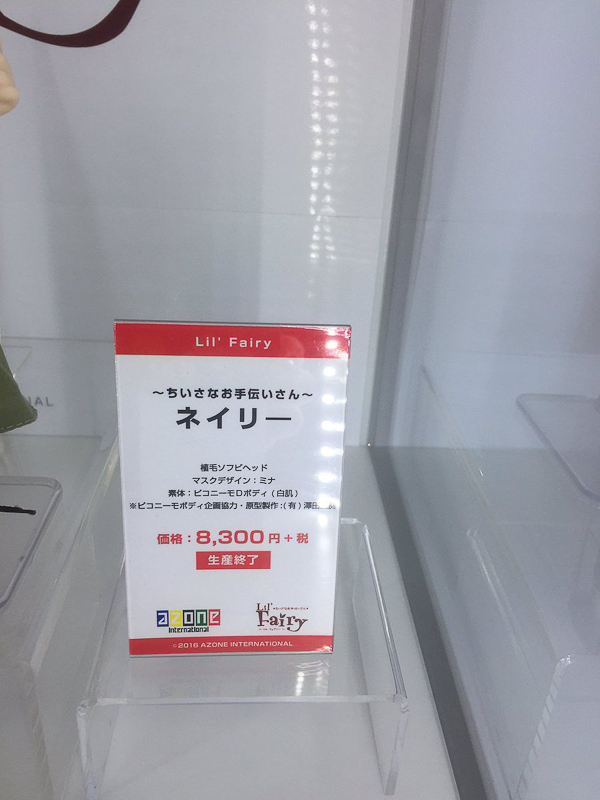 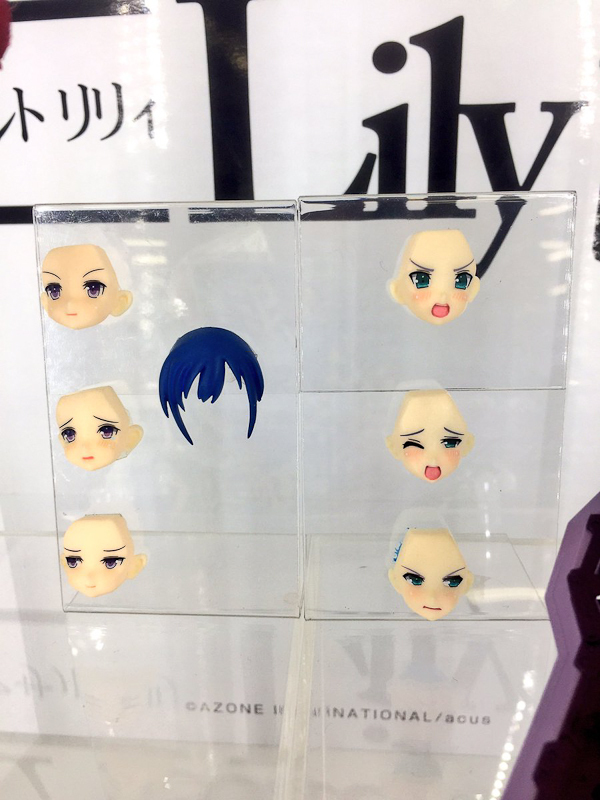 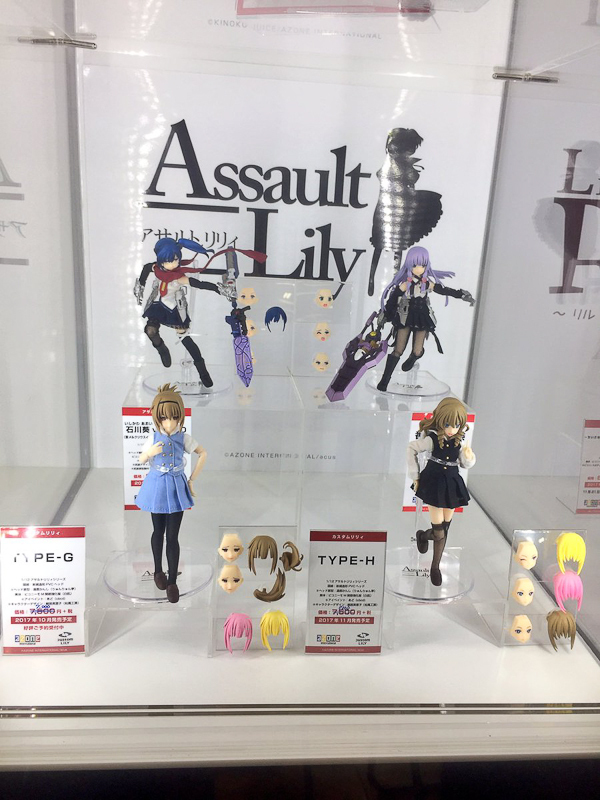 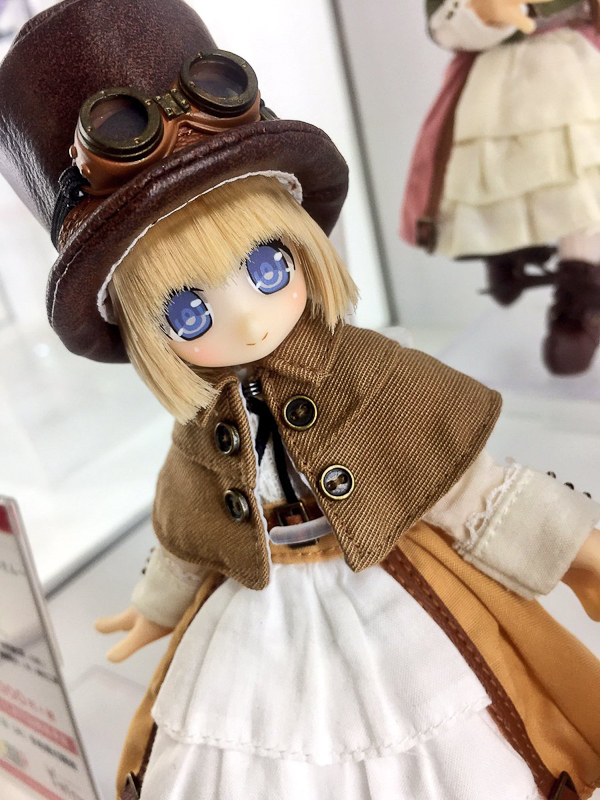 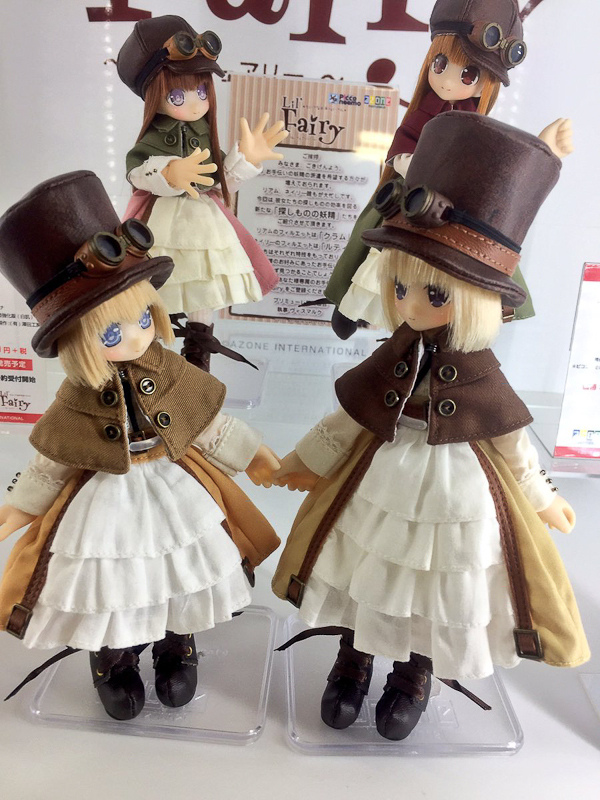 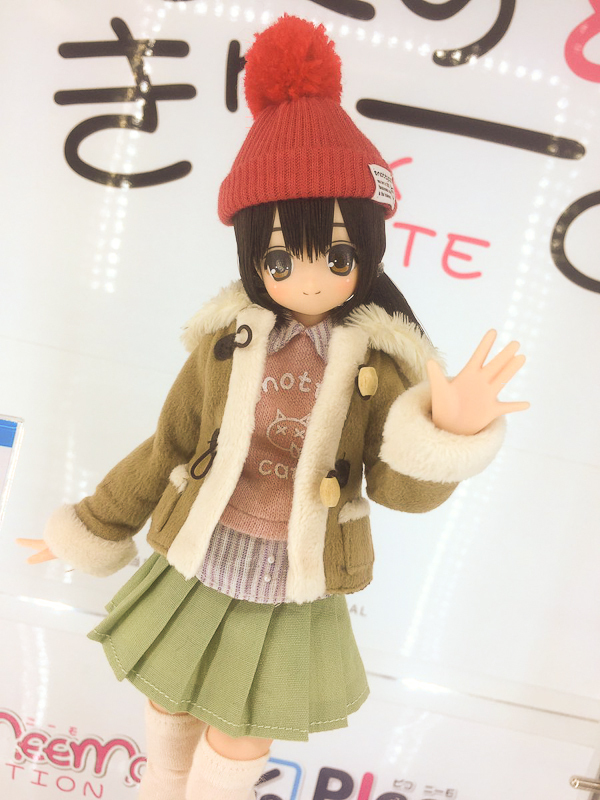 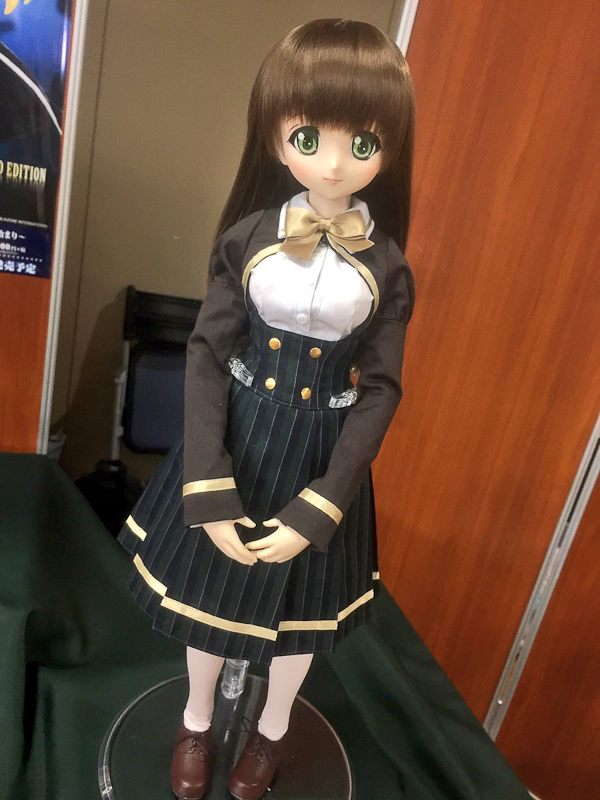 Were you surprised by any dolls or outfits on display? 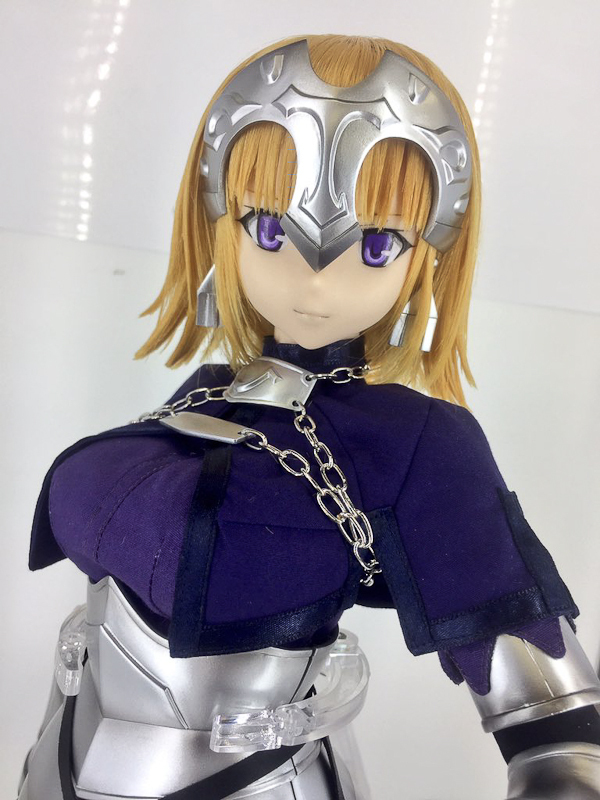 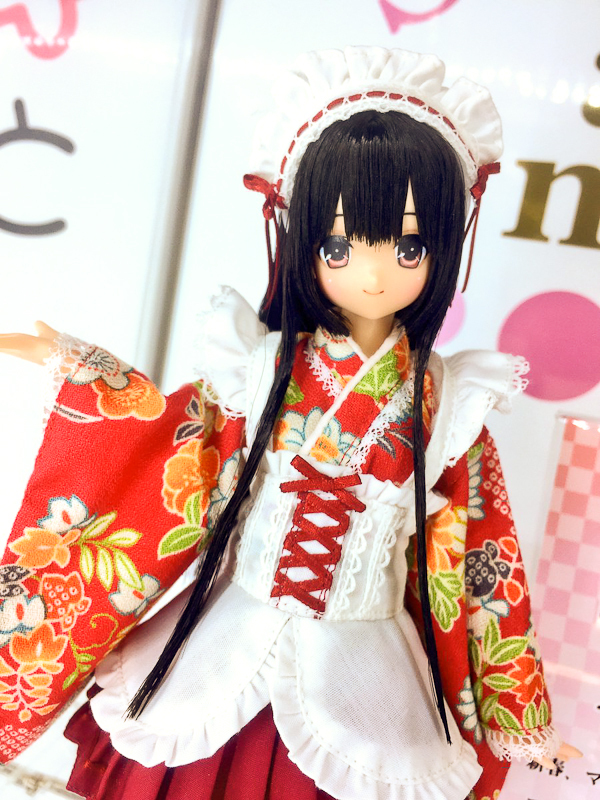 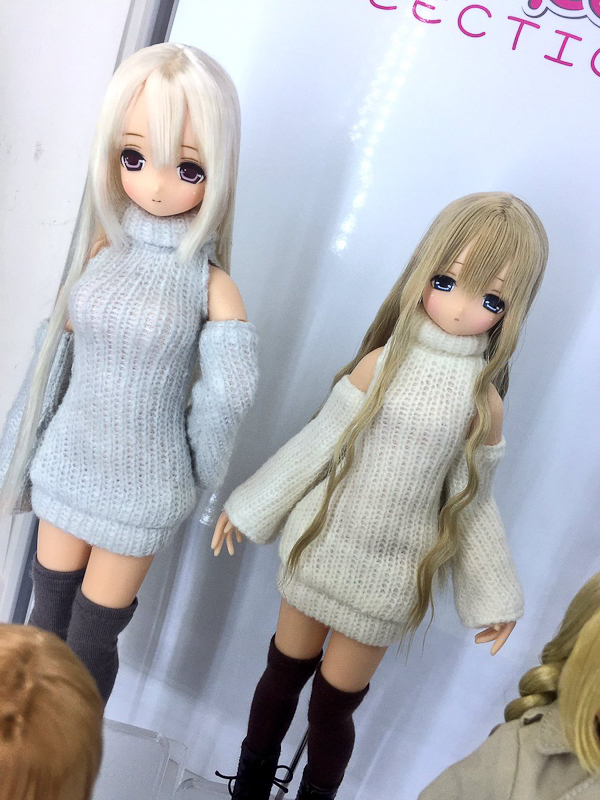 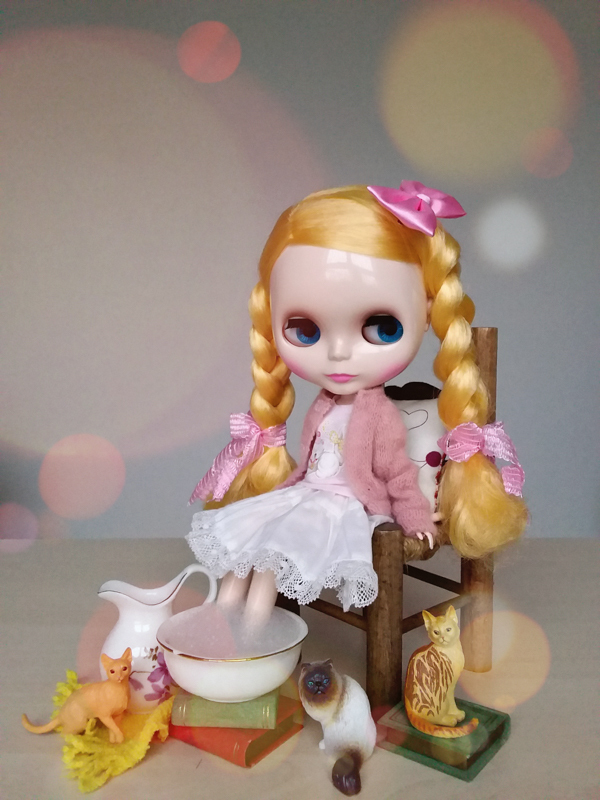 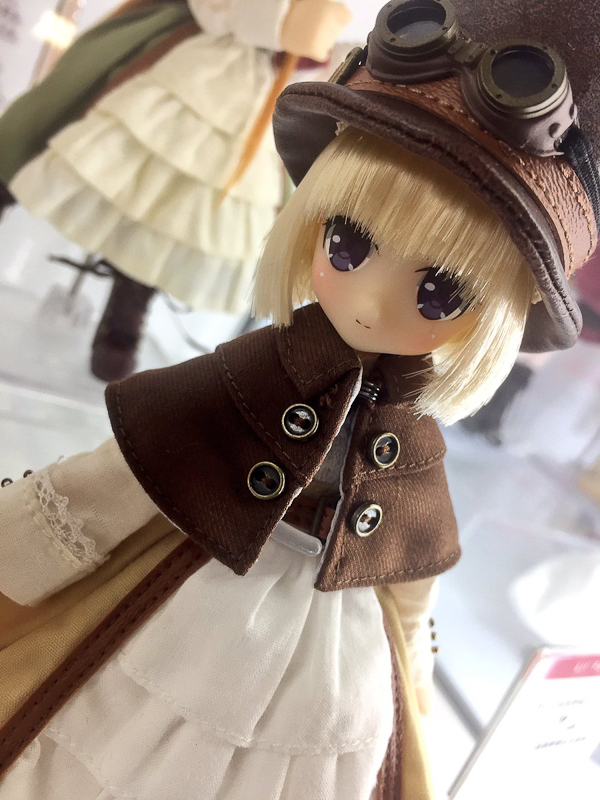 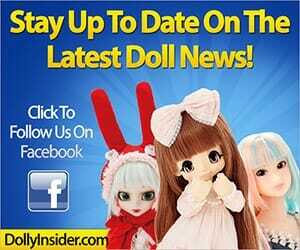 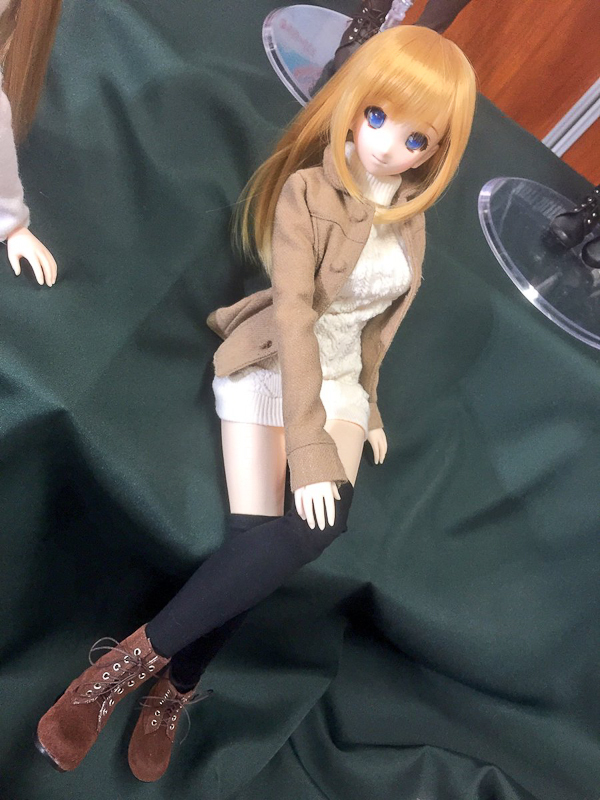 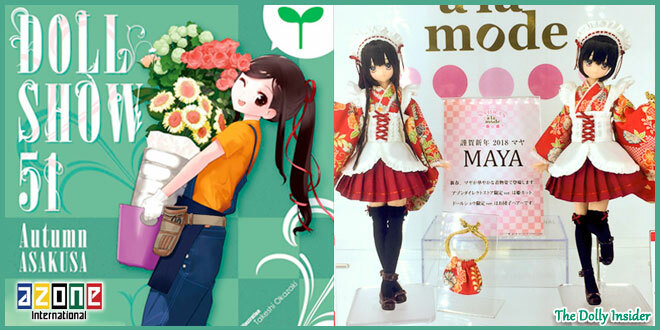 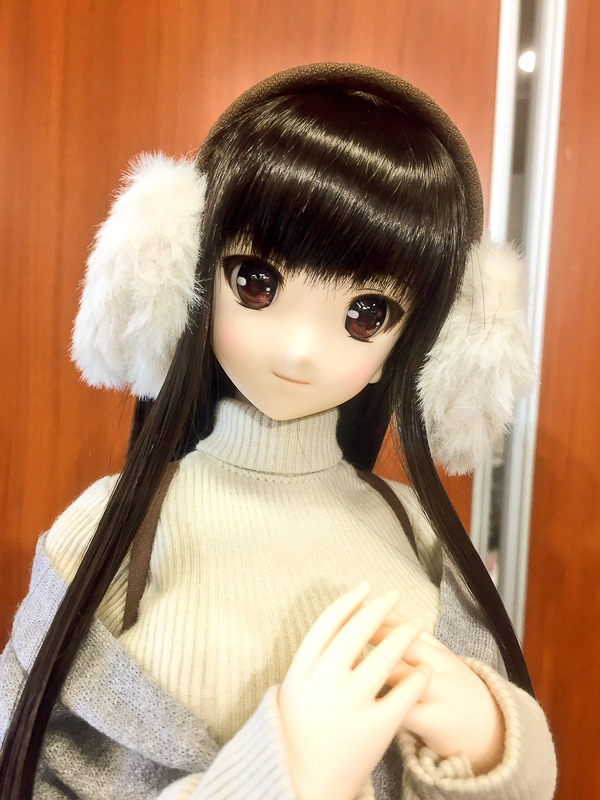 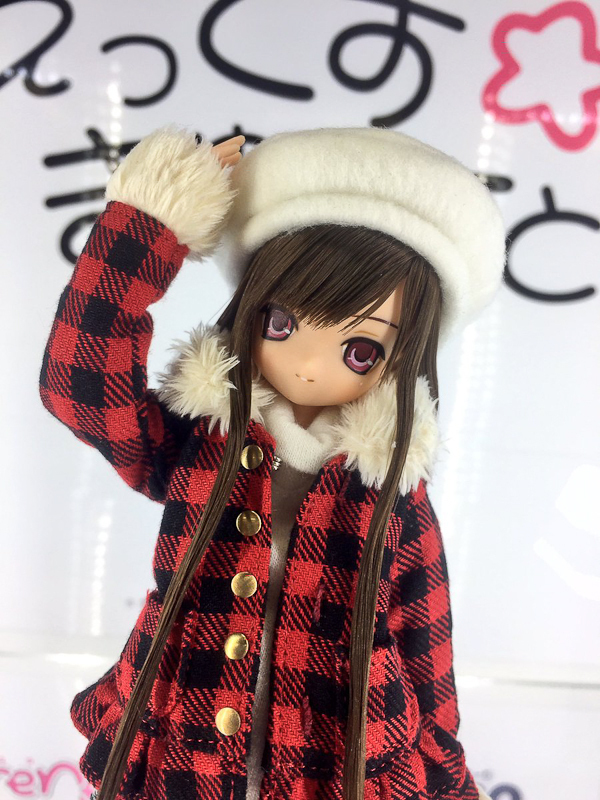 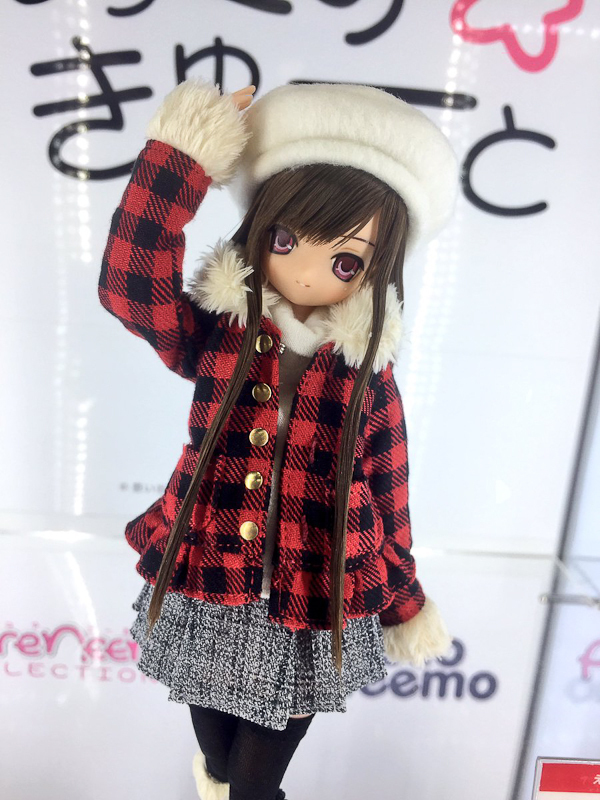 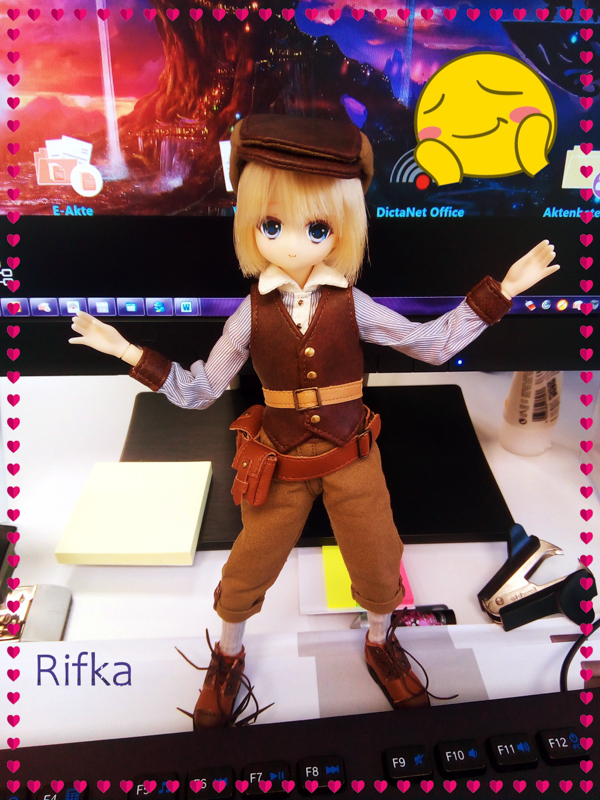 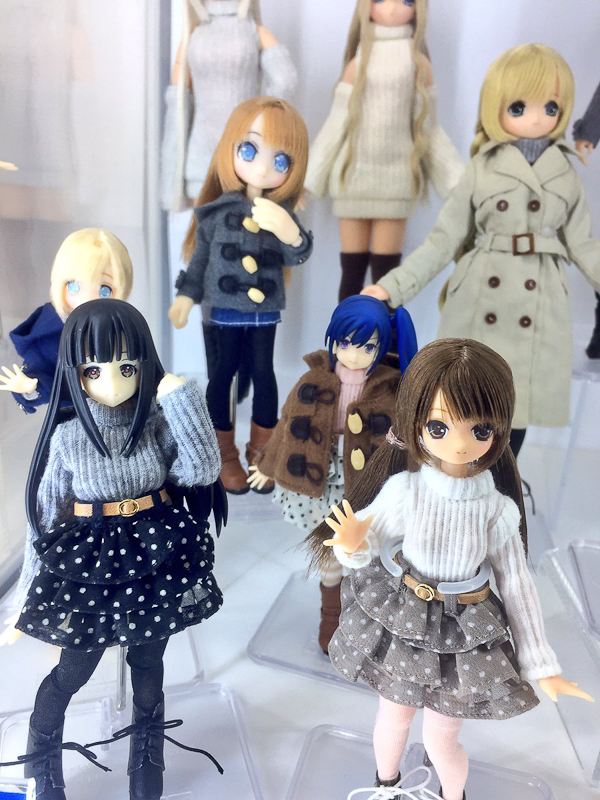 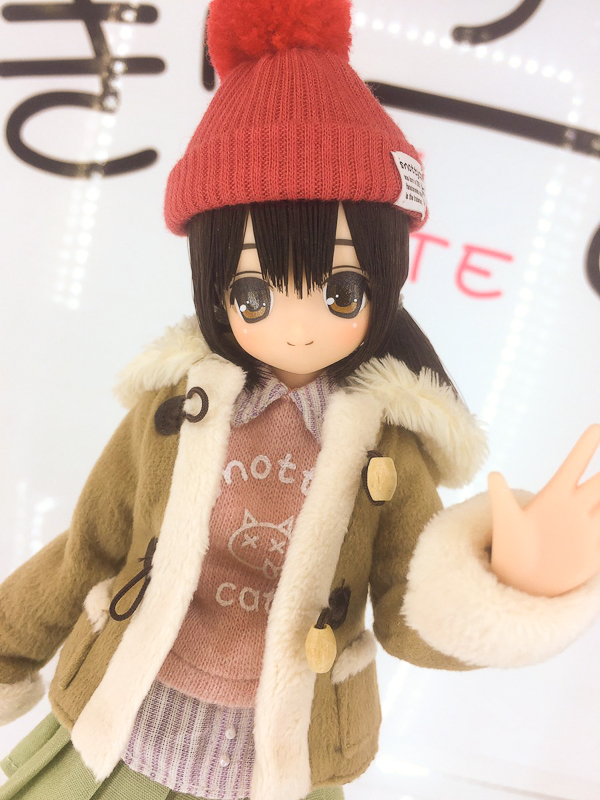 We look forward to chatting with you about Azone’s booth at Doll Show 51 Autumn. 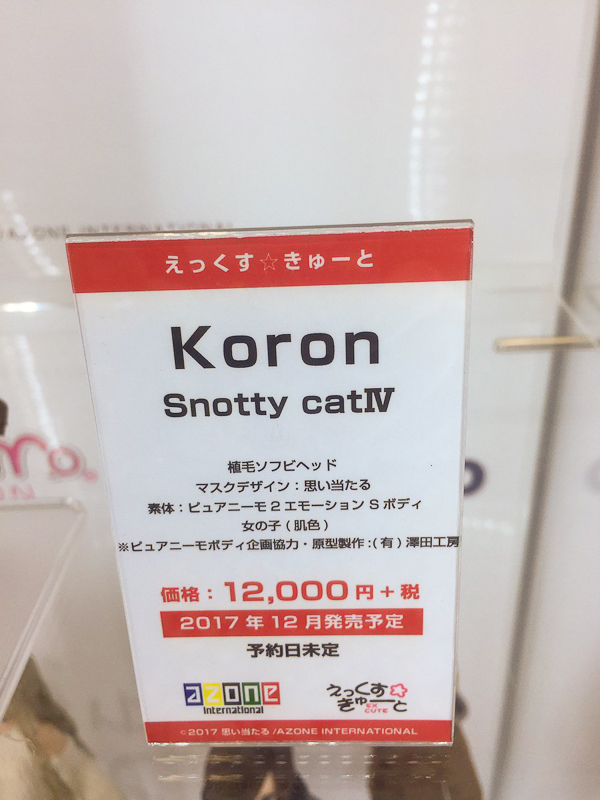 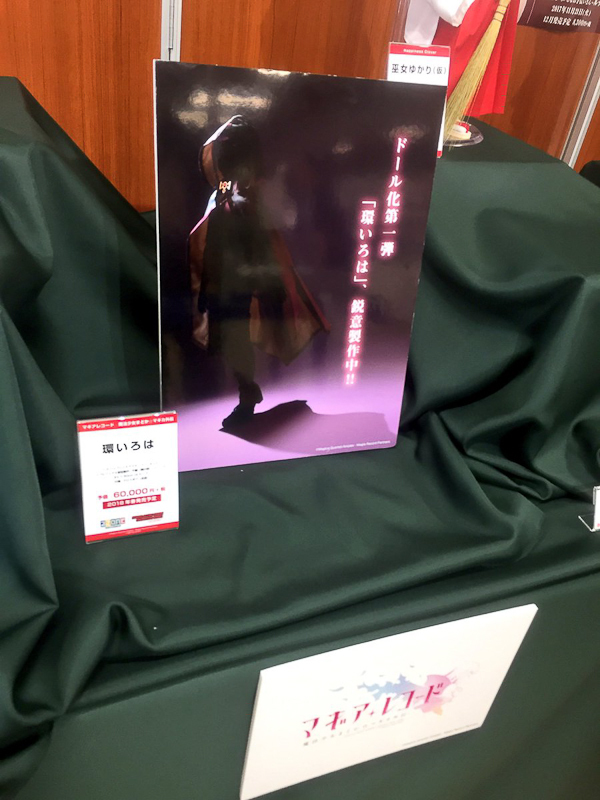 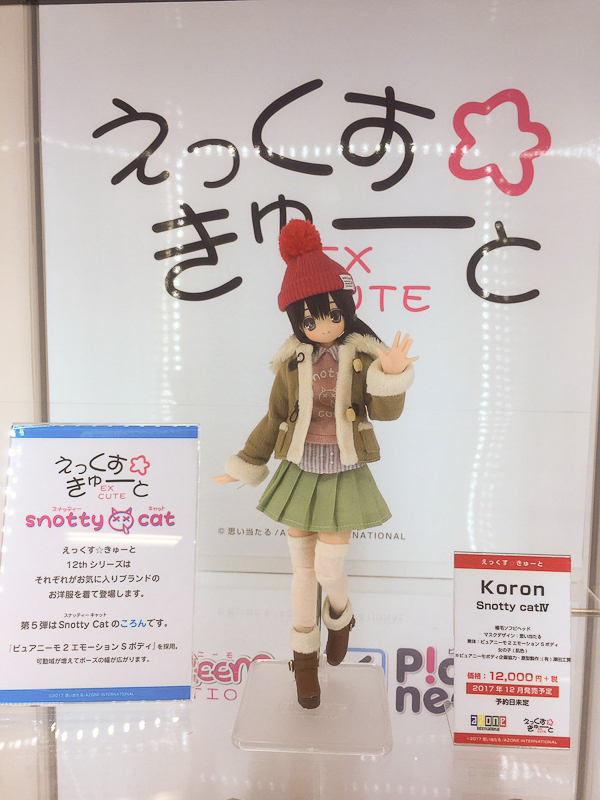 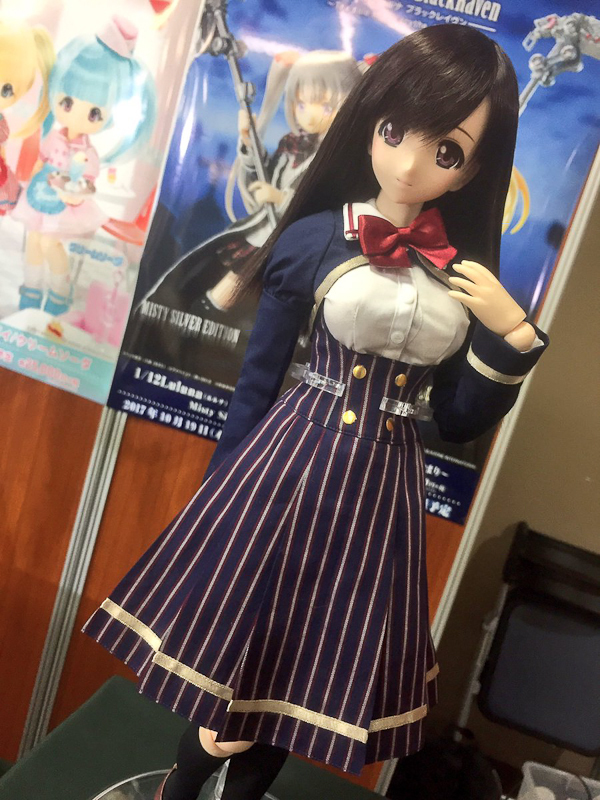 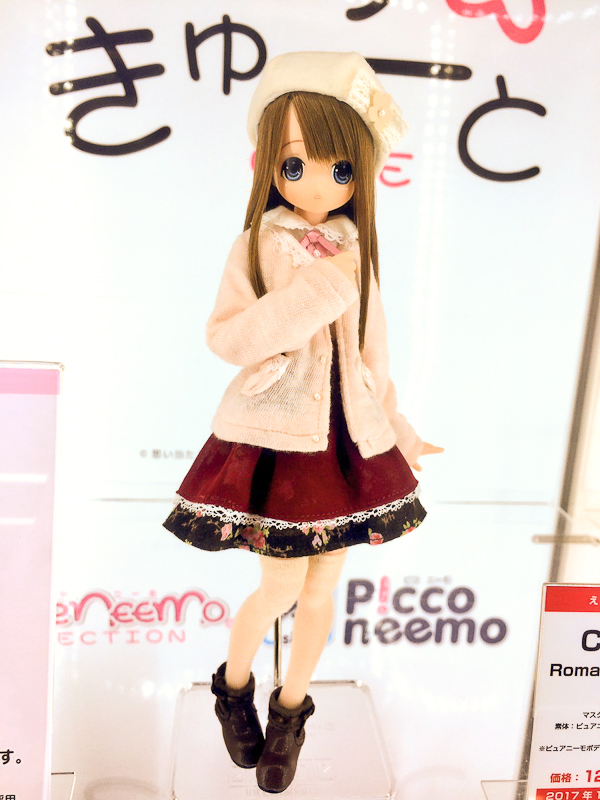 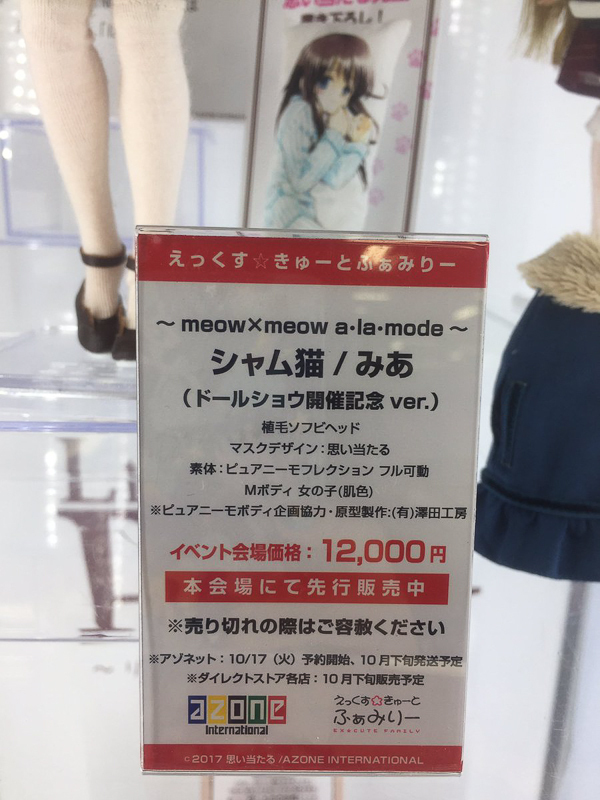 A big Thank You to Azone's Neemosi for taking photos of the booth.